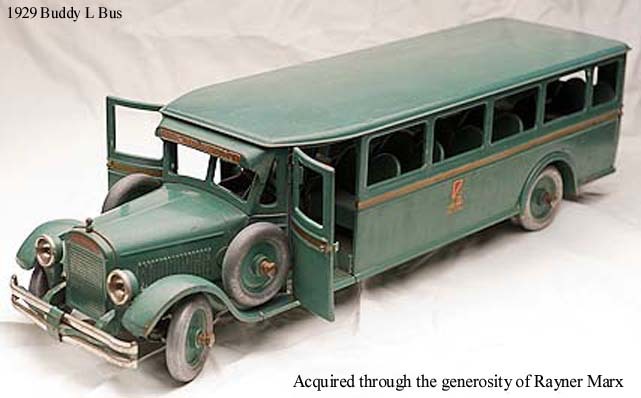 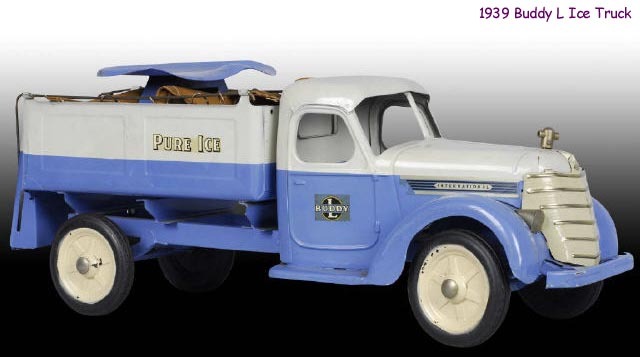 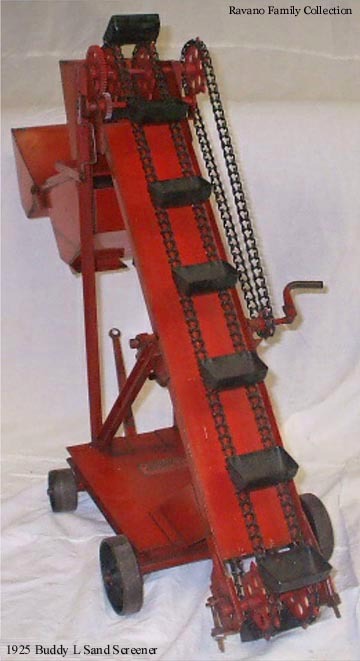 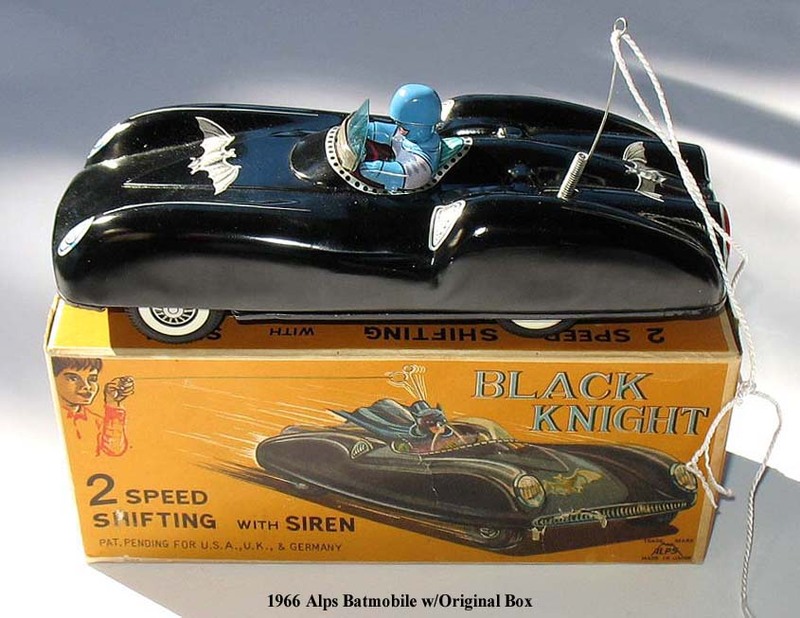 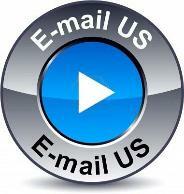 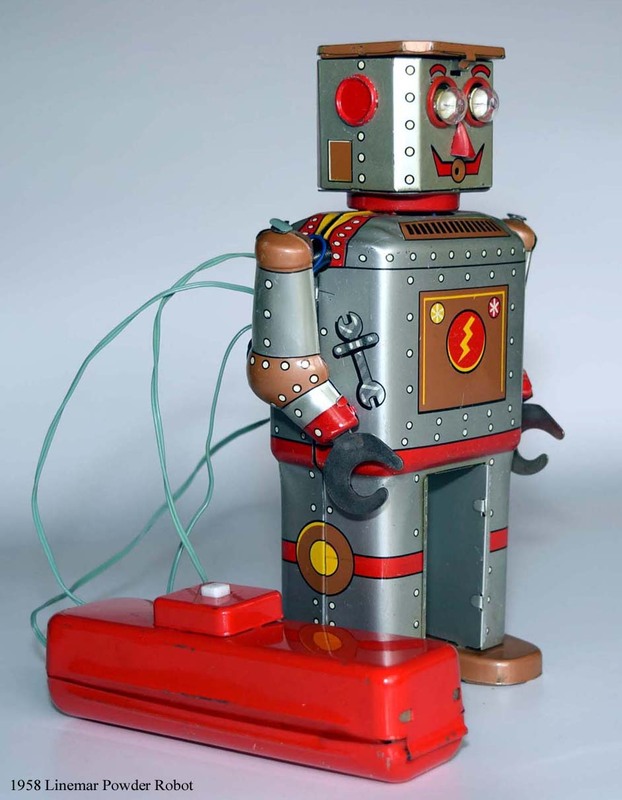 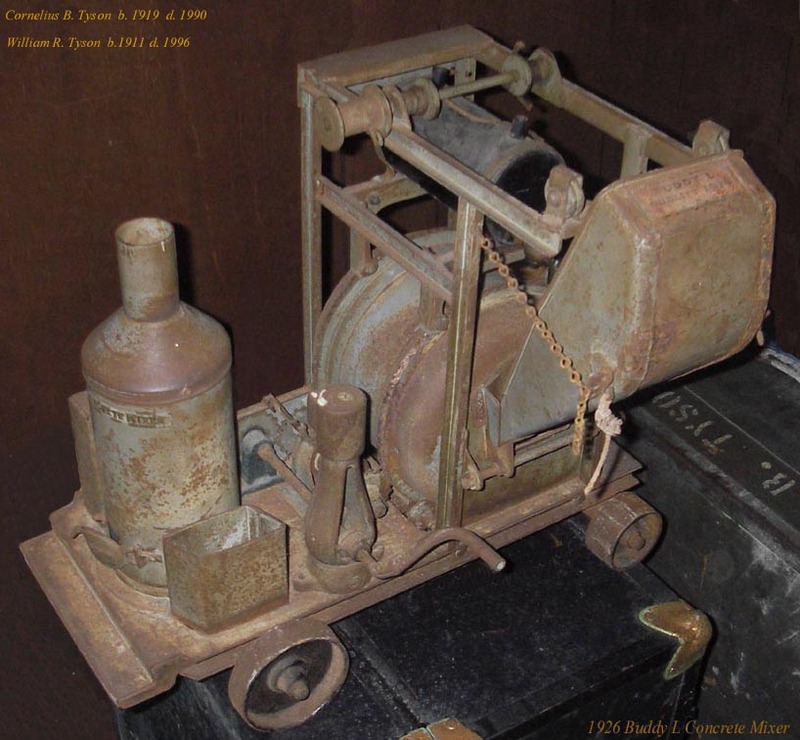 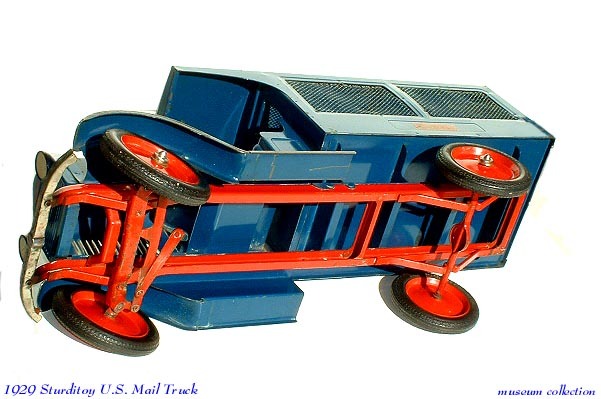 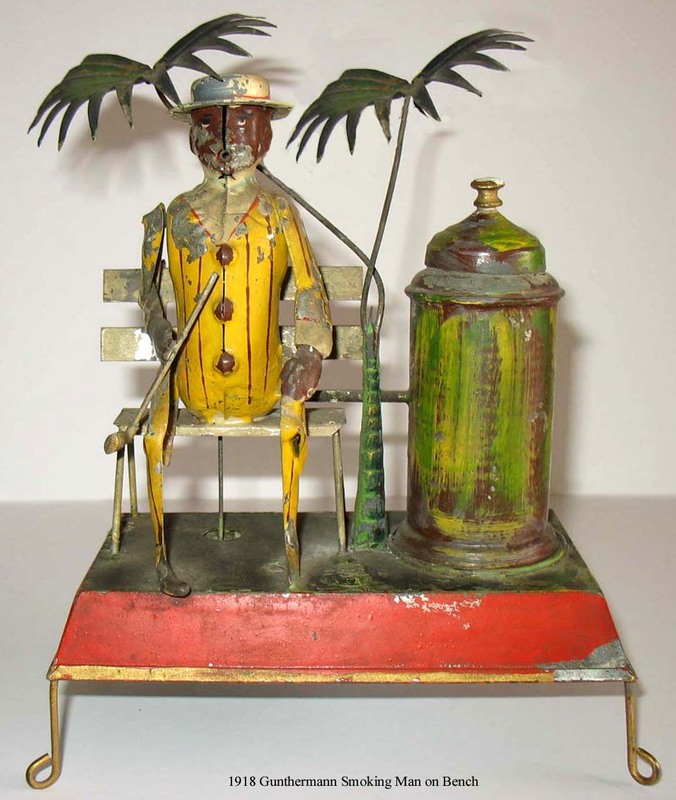 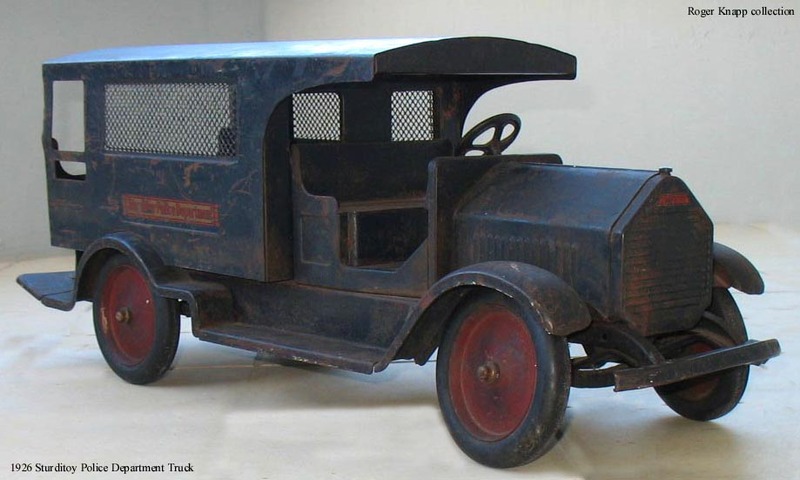 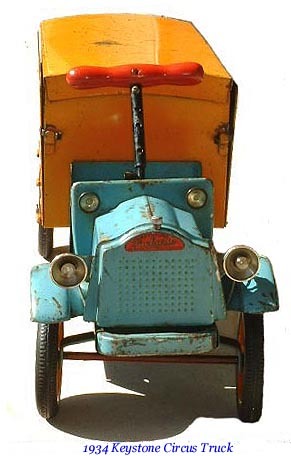 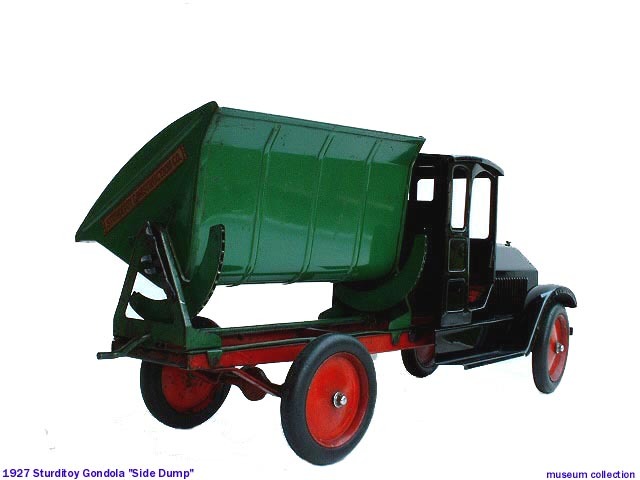 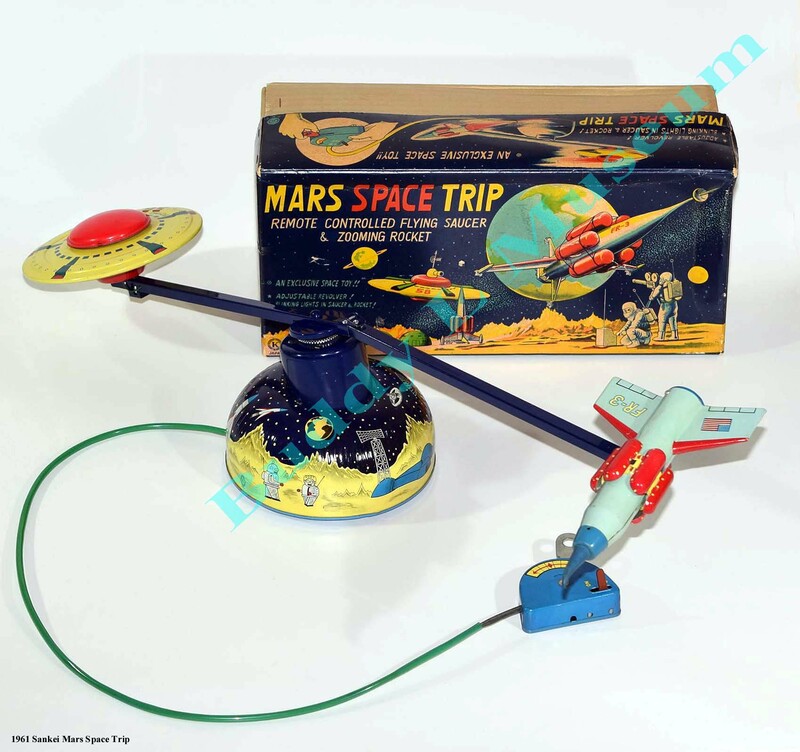 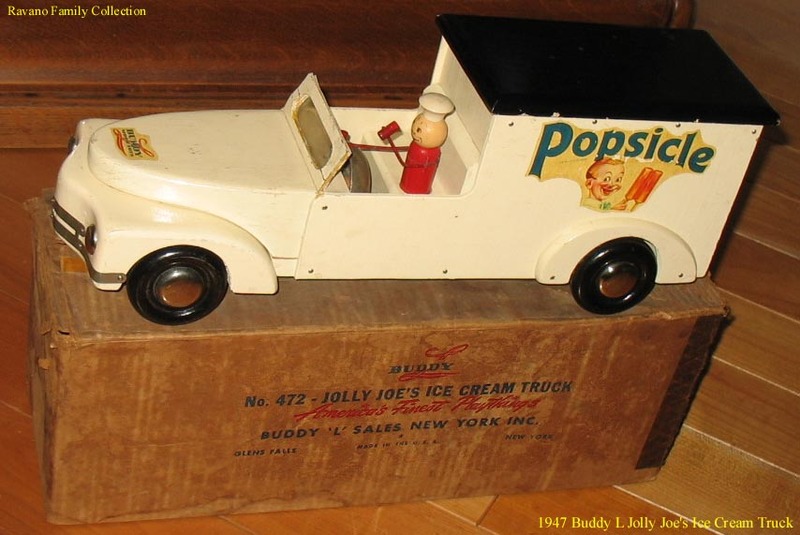 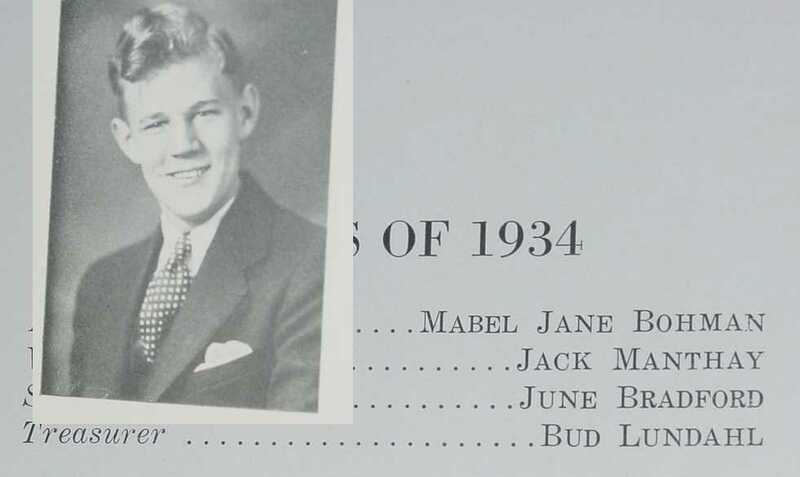 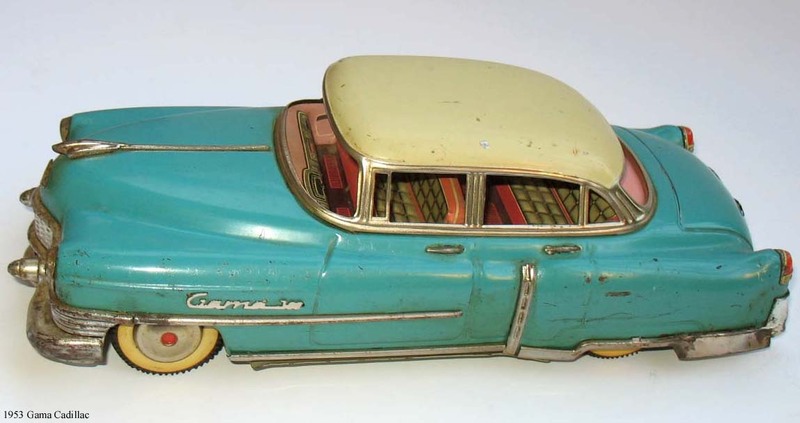 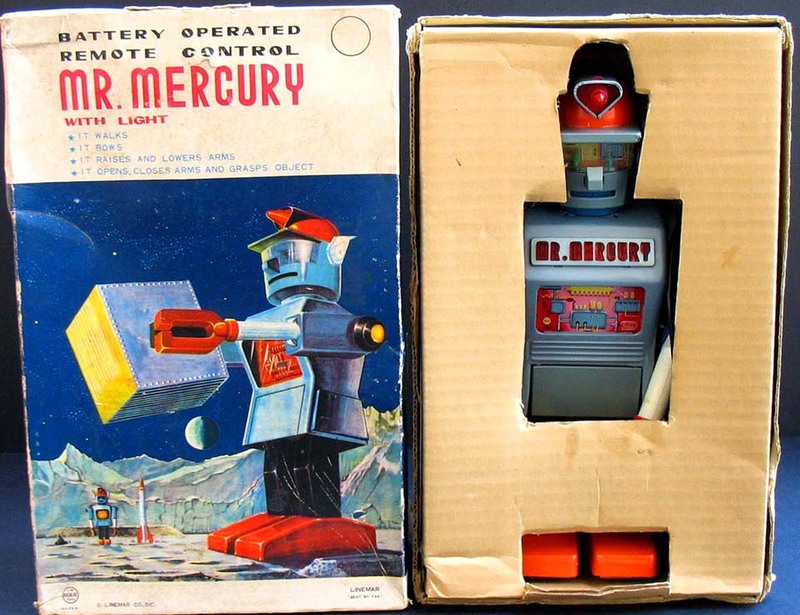 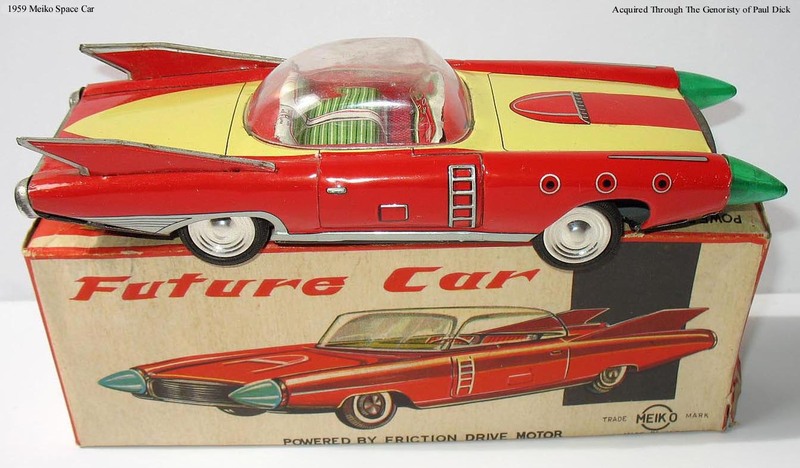 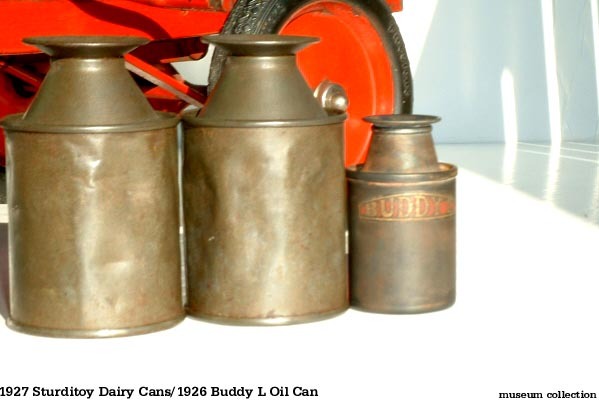 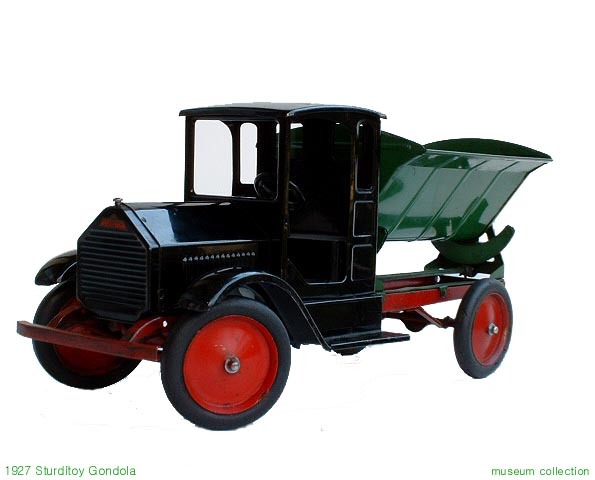 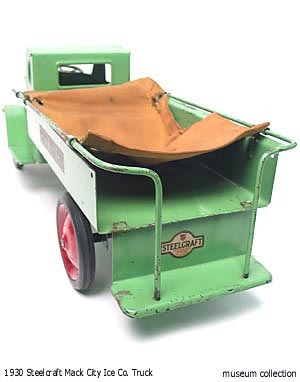 COLLECTORS & AUCTION HOUSES INCLUDING BERTOIA AUCTIONS Buddy L Ice Truck wanted MORPHY AUCTIONS JAMES JULIA AUCTIONS. 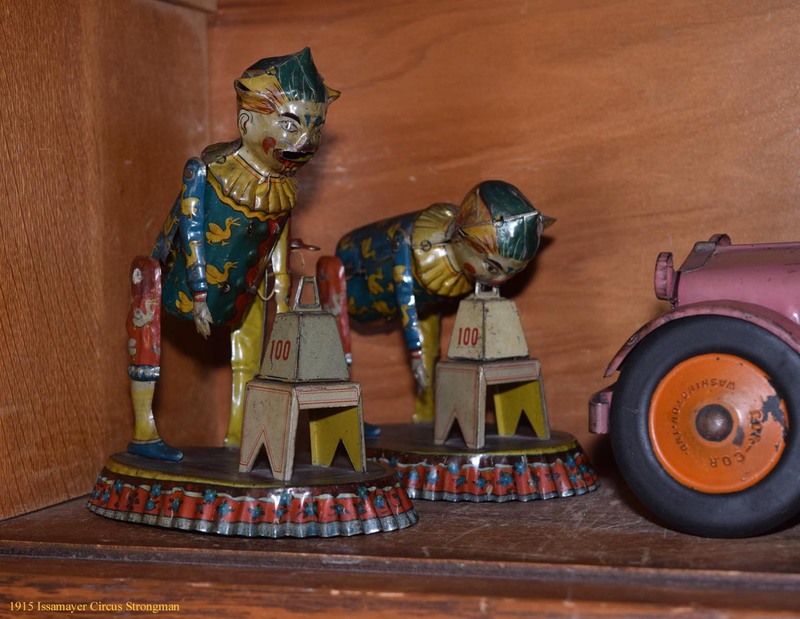 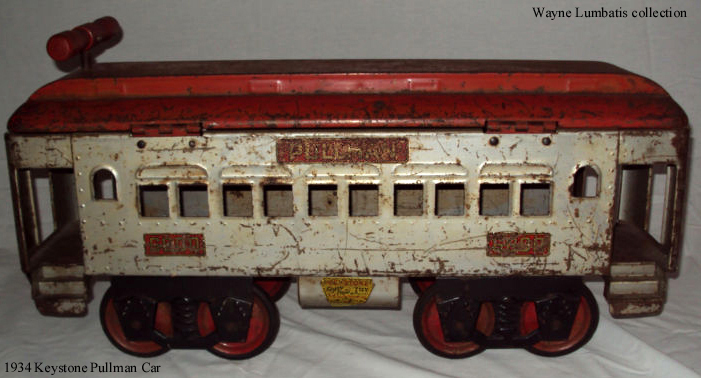 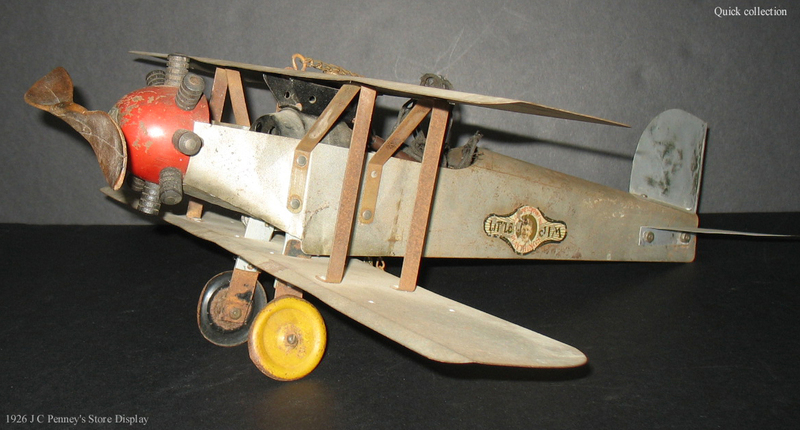 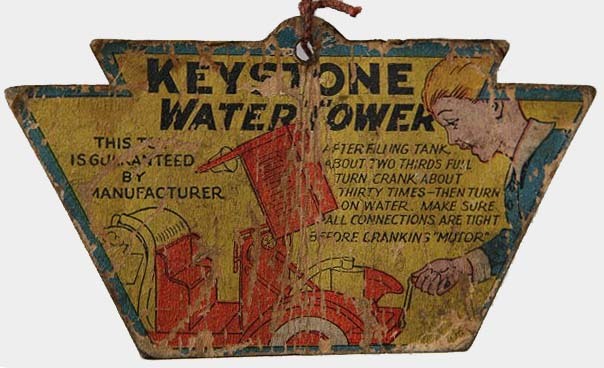 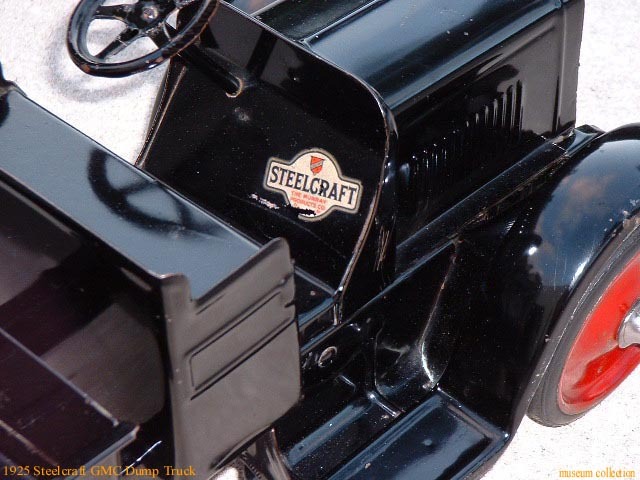 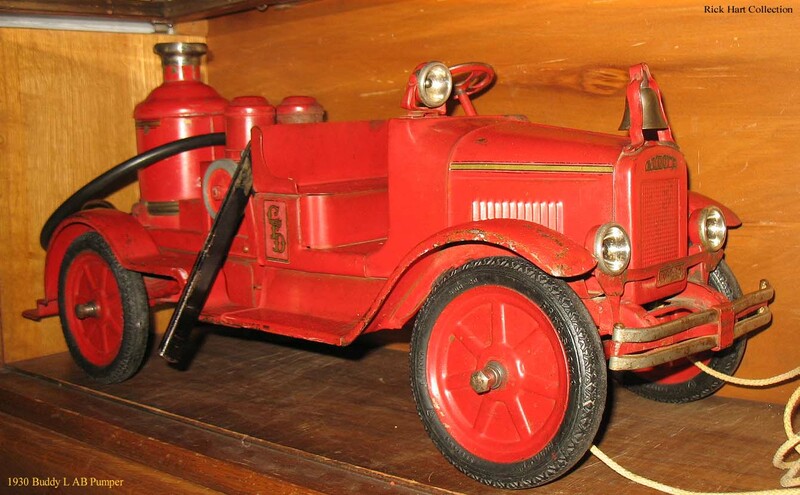 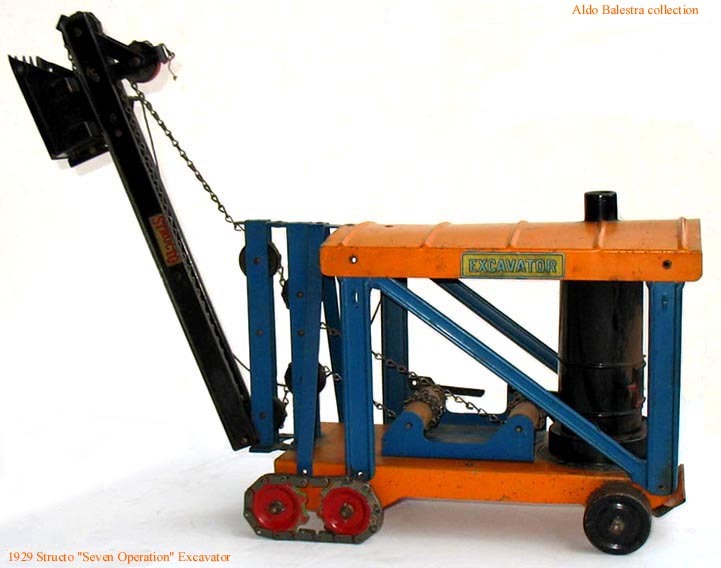 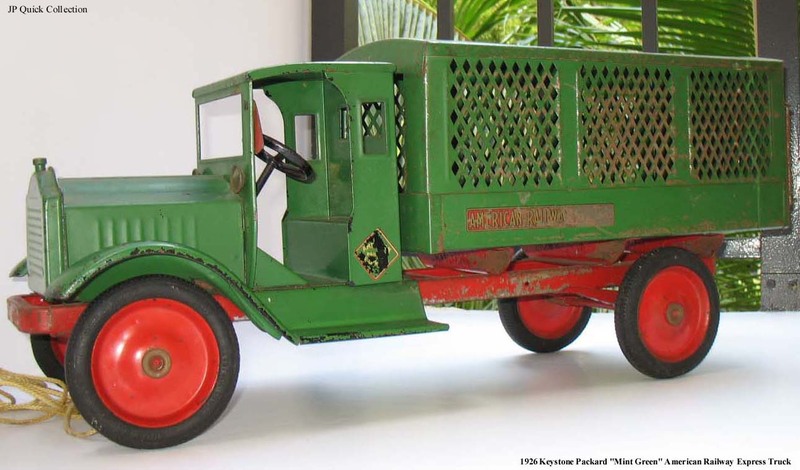 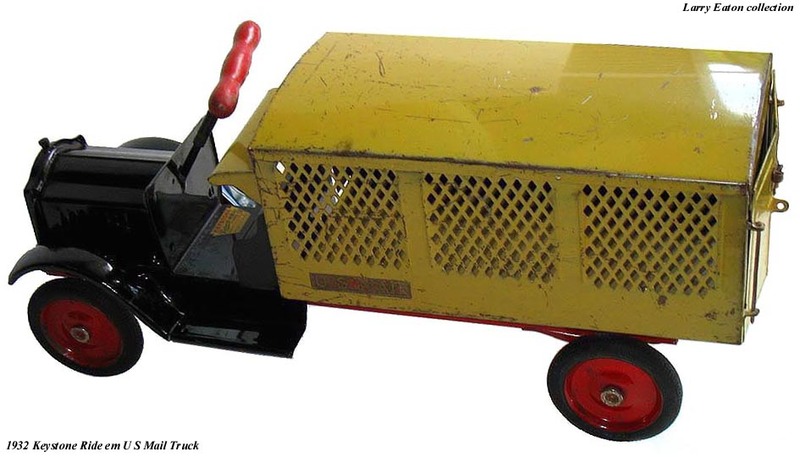 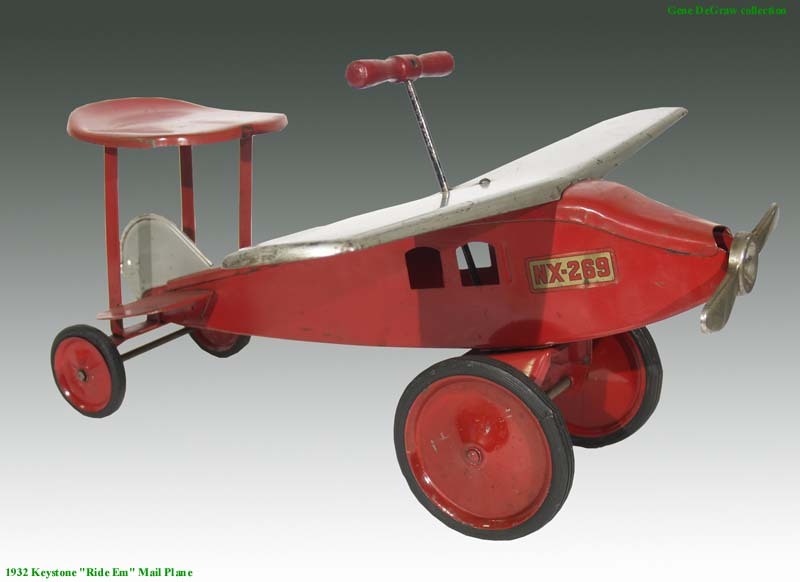 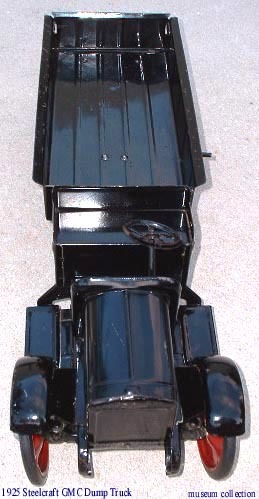 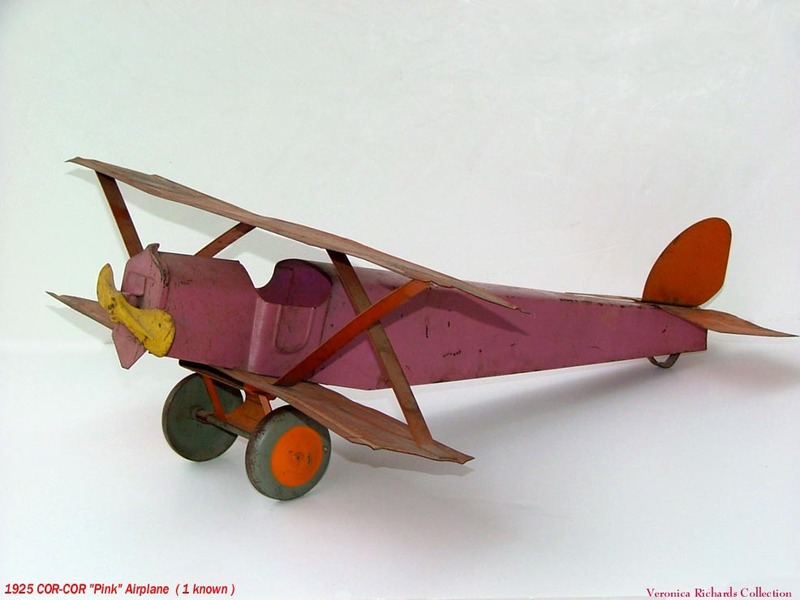 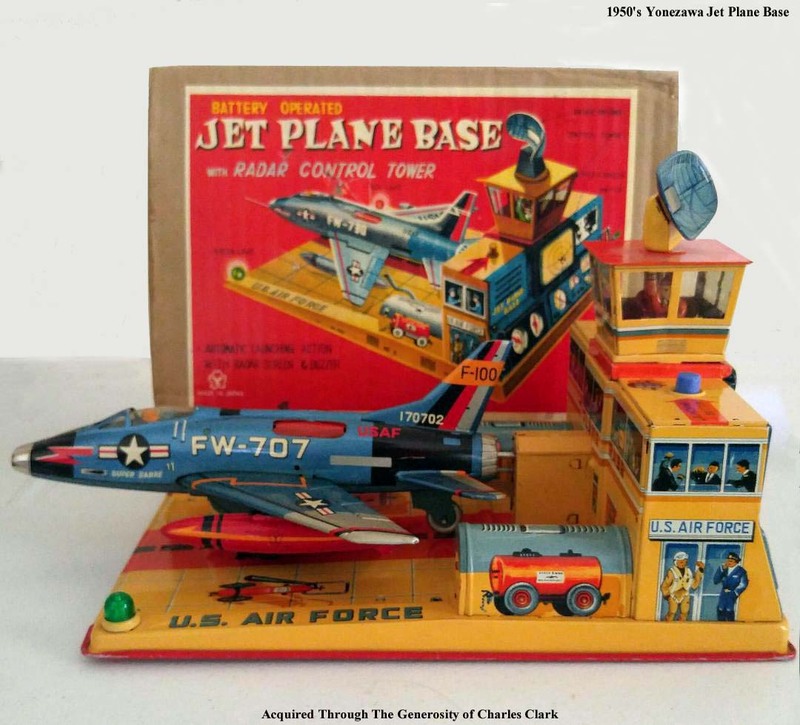 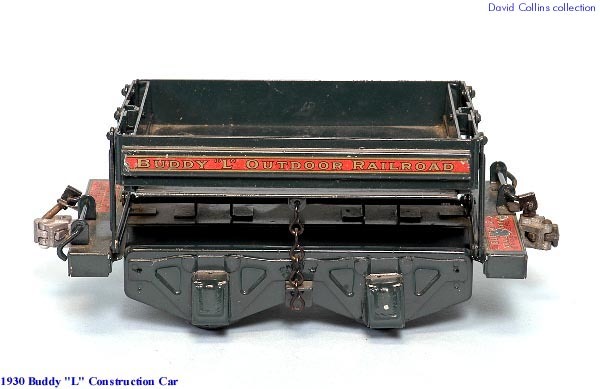 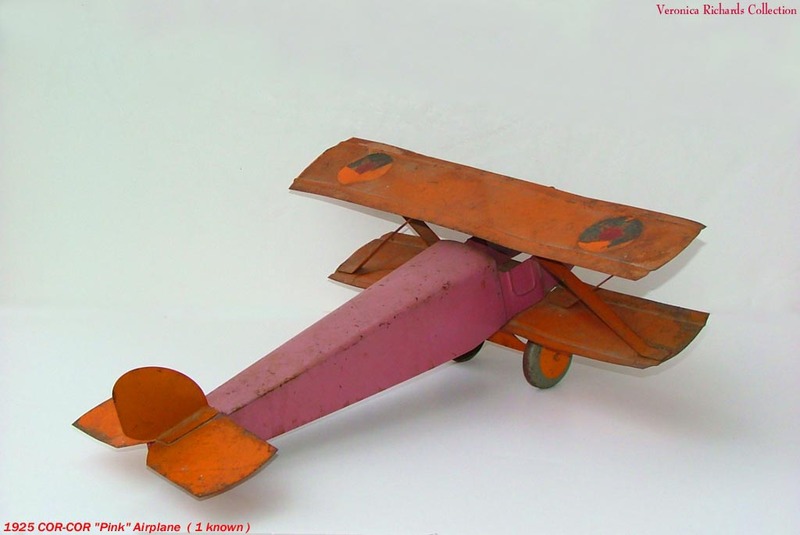 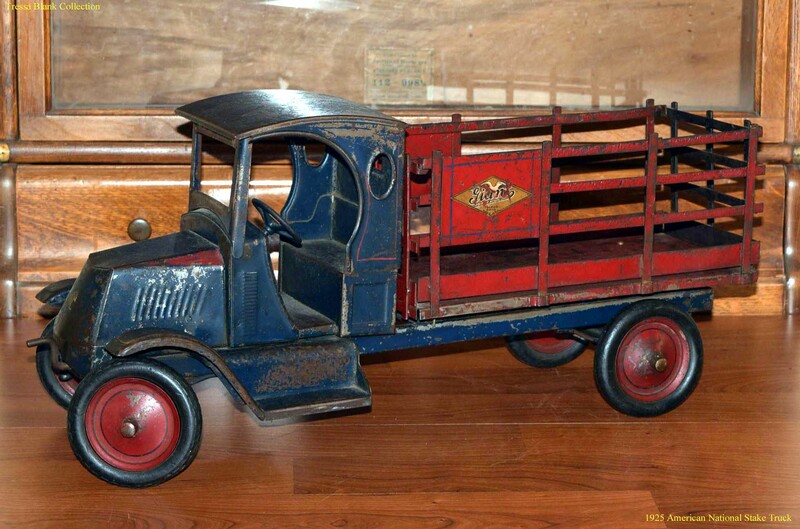 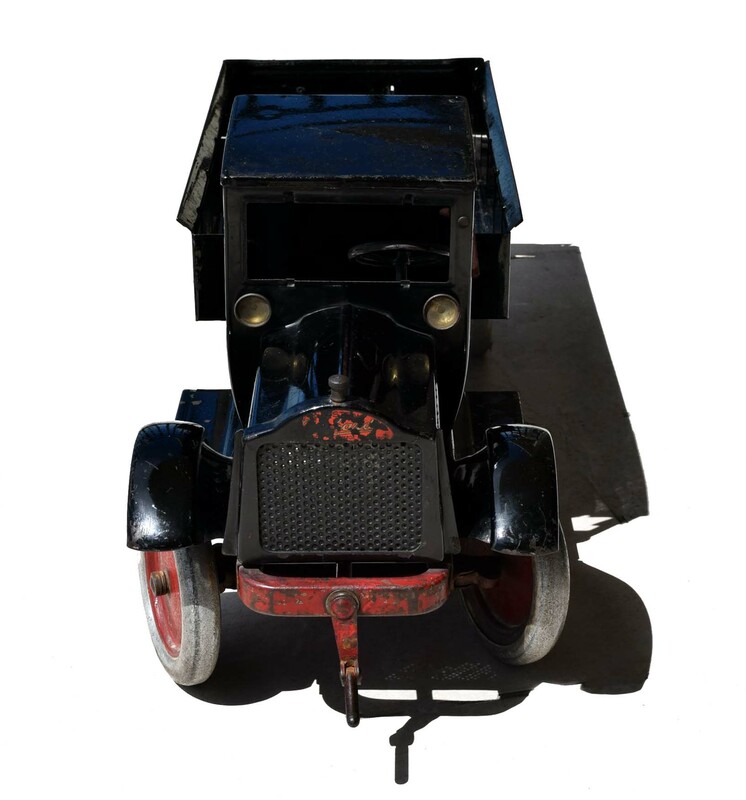 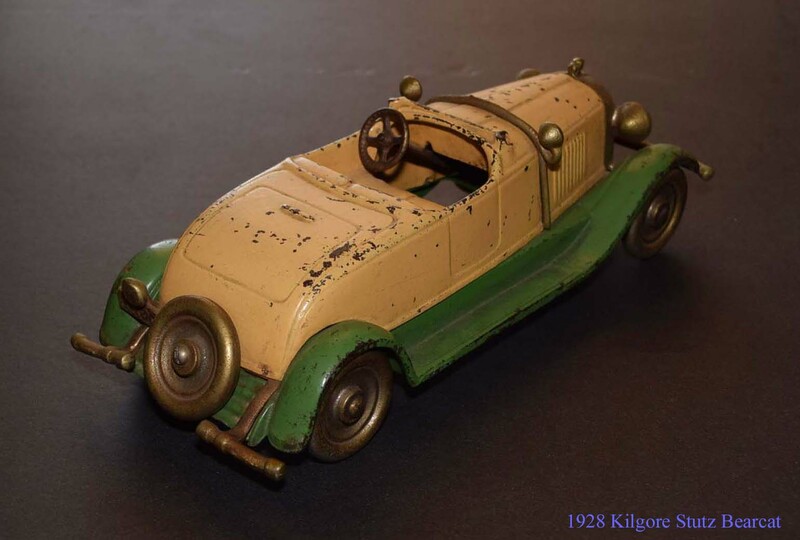 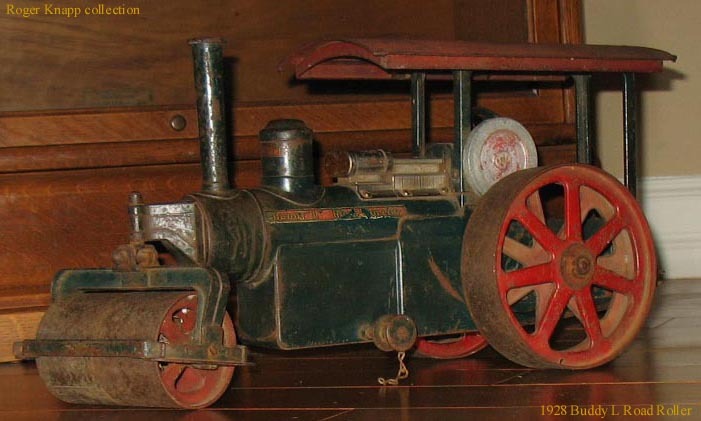 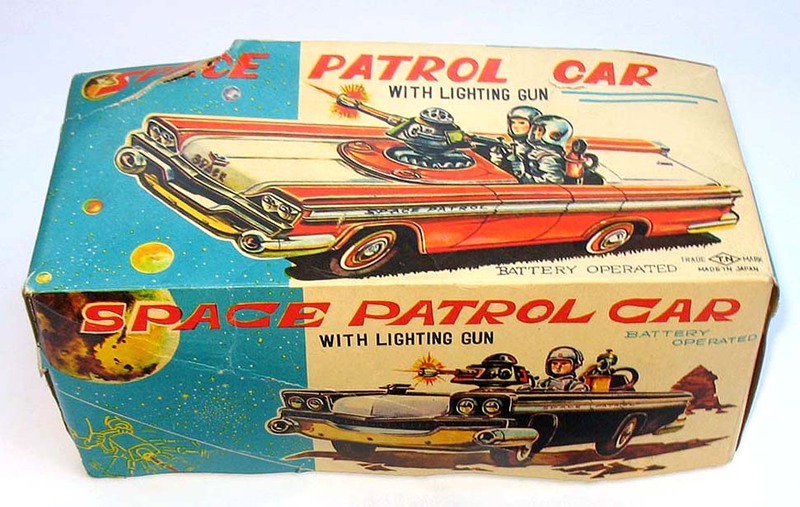 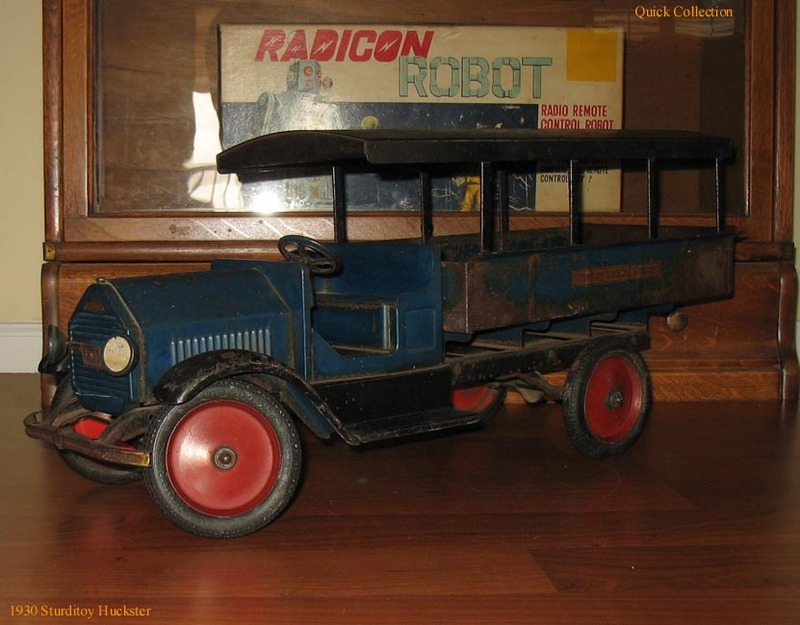 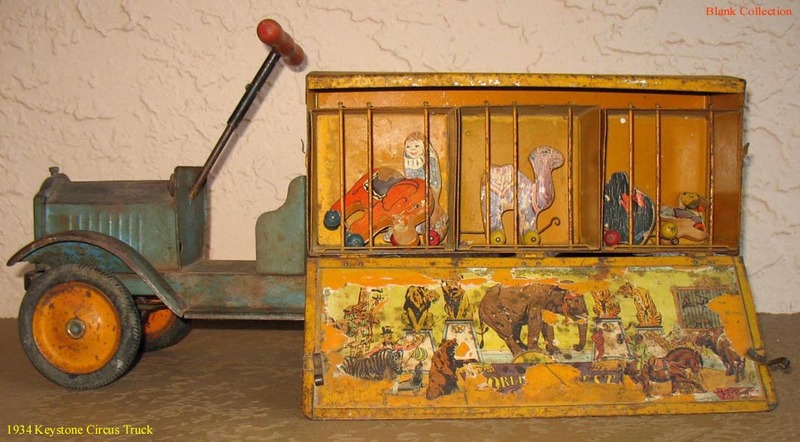 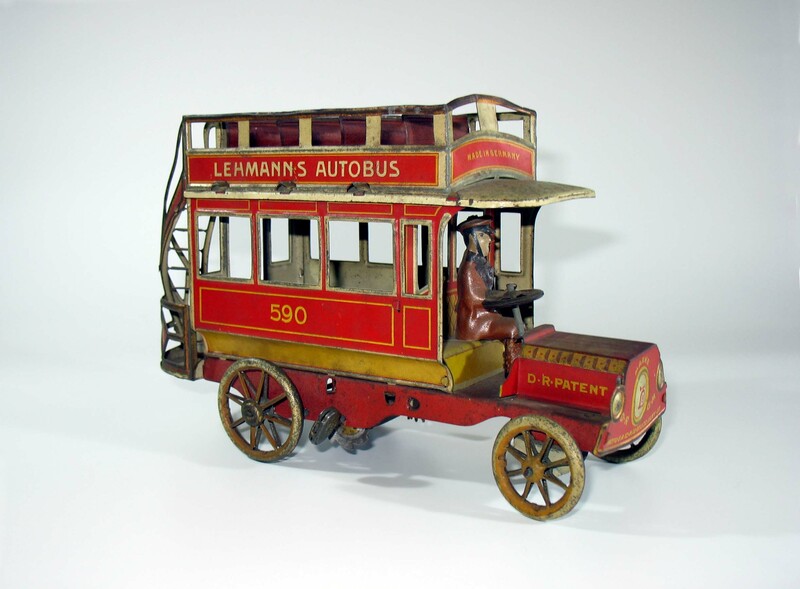 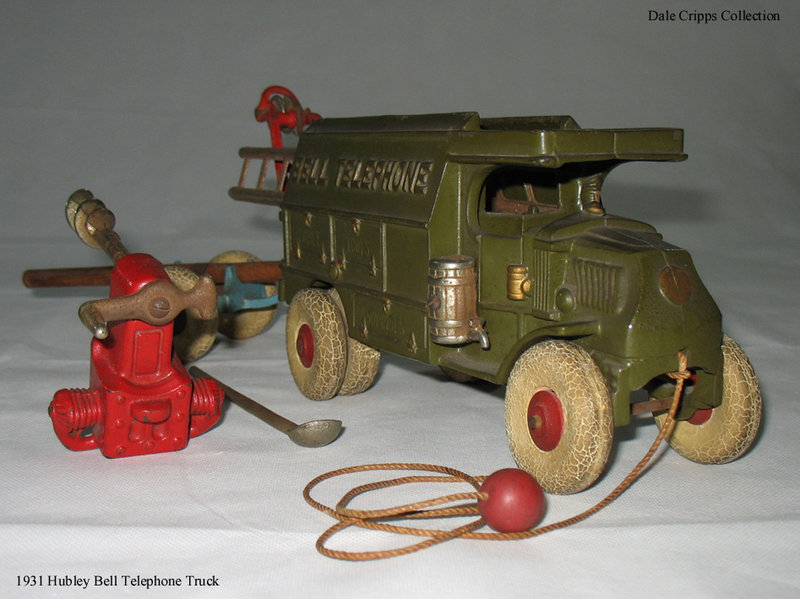 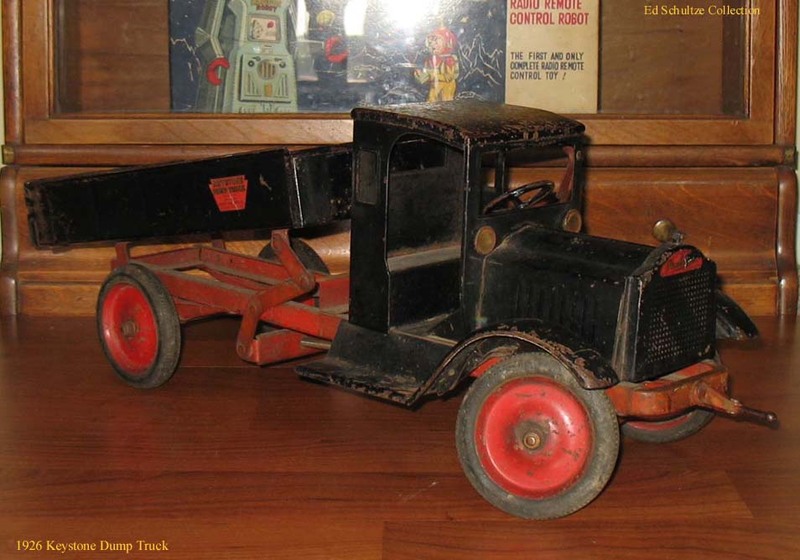 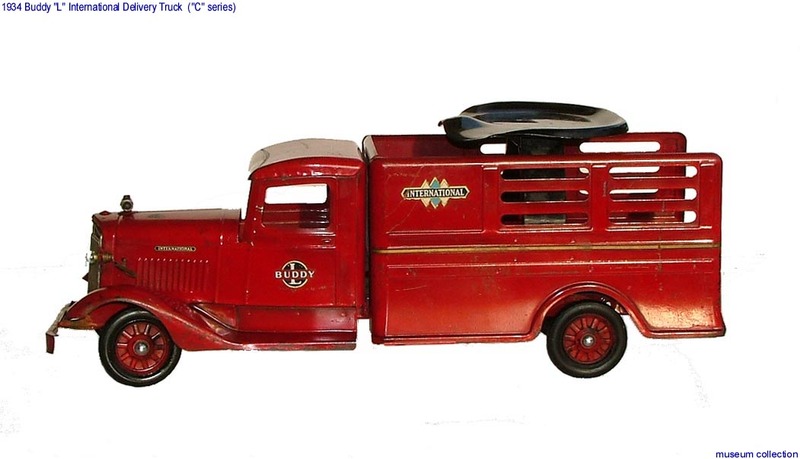 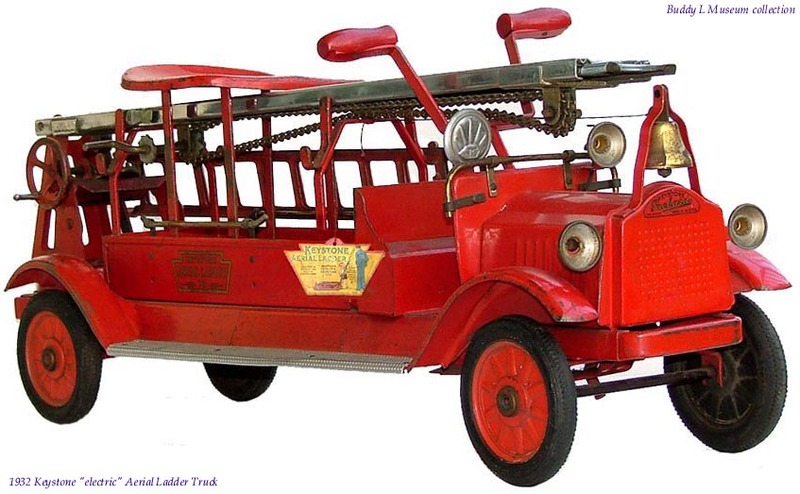 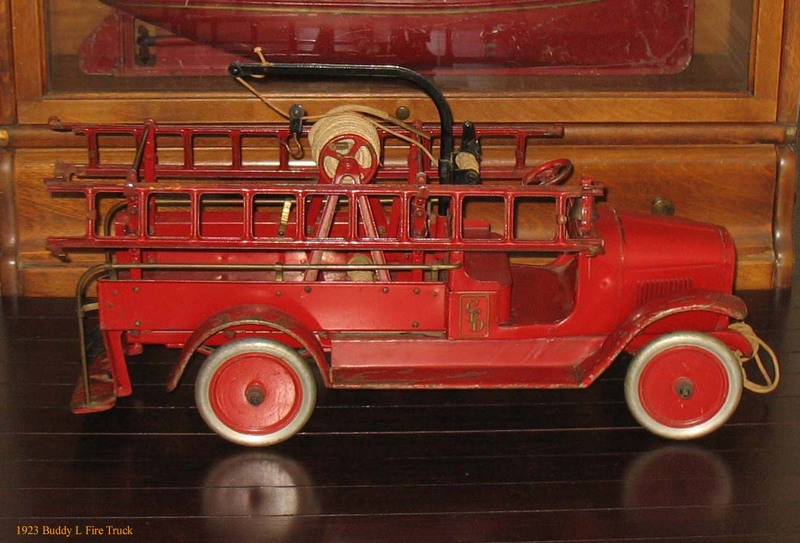 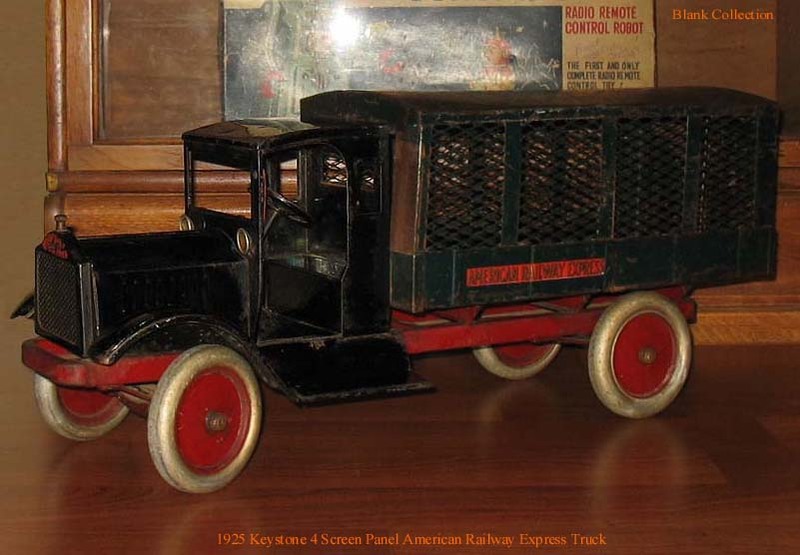 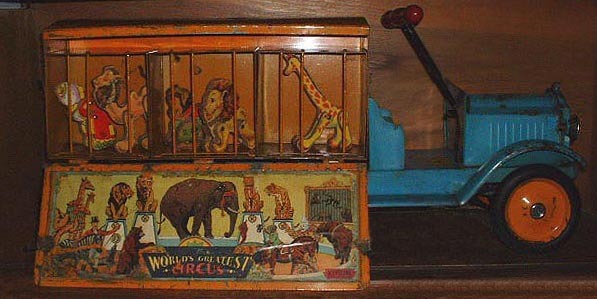 TOYS OLD PRESSED STEEL ANTIQUE TOY TRUCKS OLD PRESSED STEEL TOYS, OLD BUDDY L TRUCKS AND OLD KEYSTONE TOY TRUCKS . 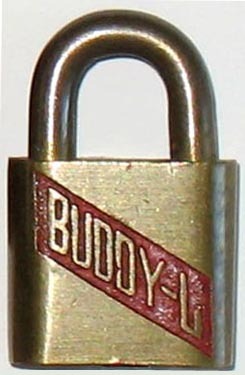 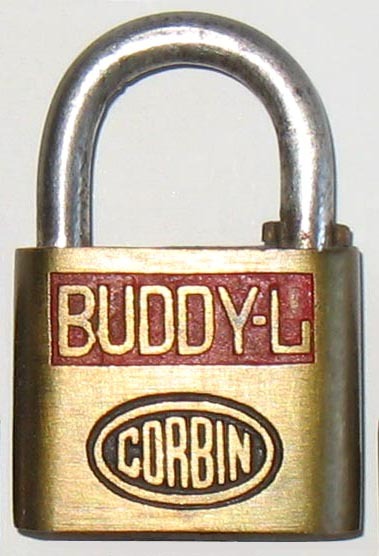 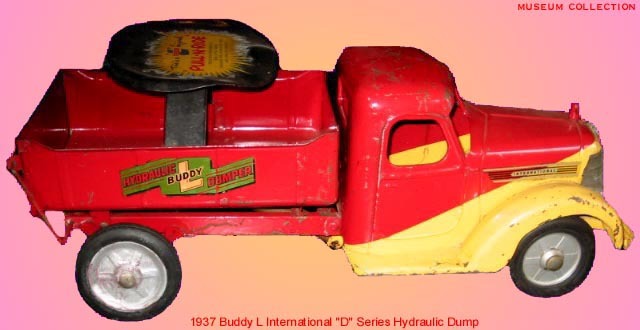 Buddy L Road Roller For Sale? 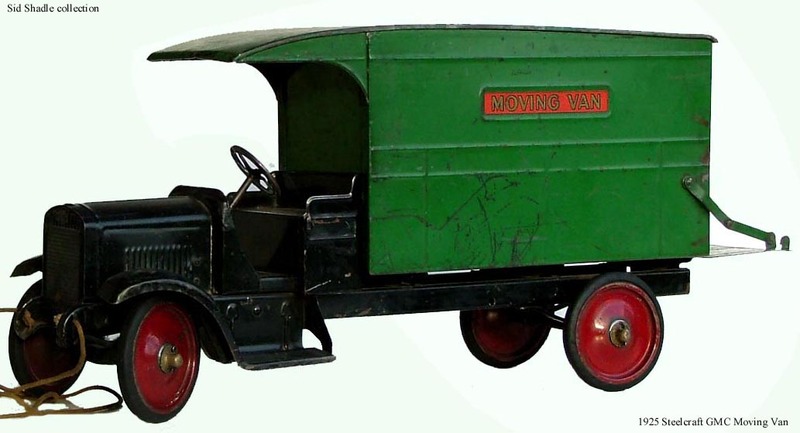 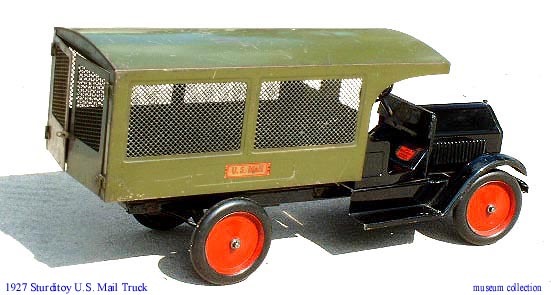 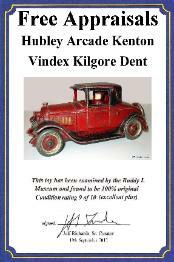 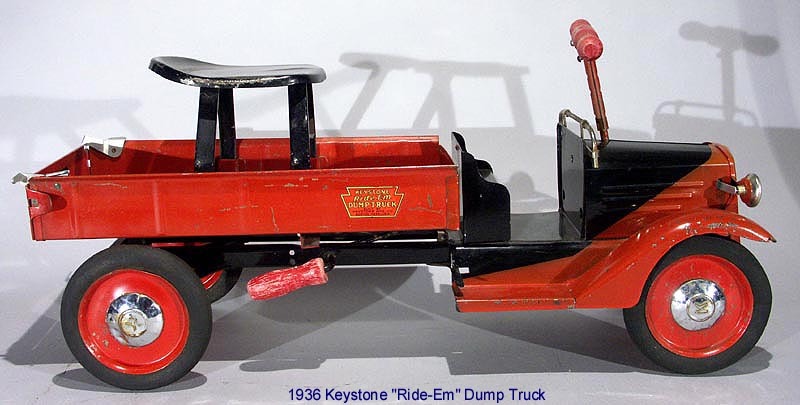 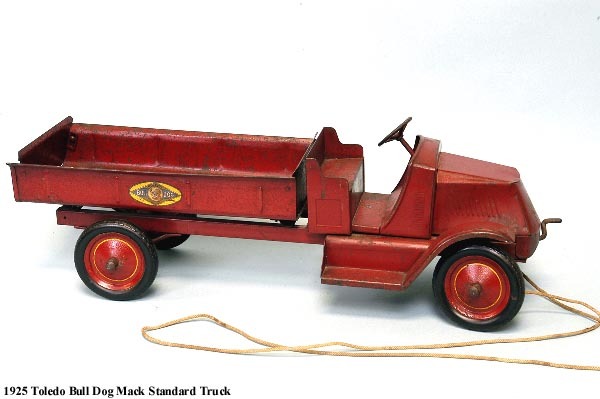 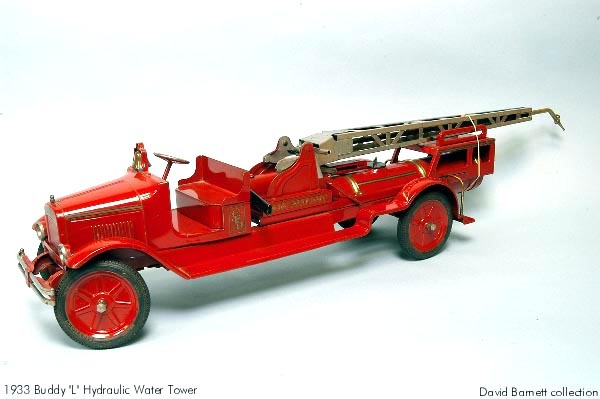 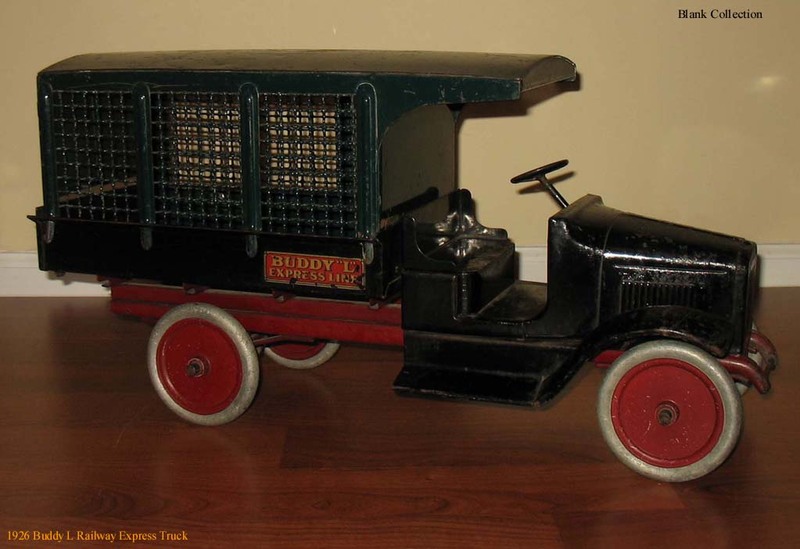 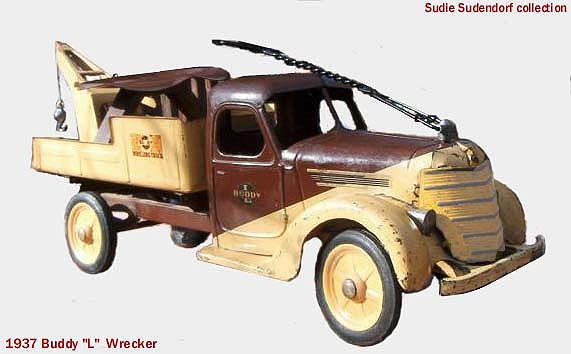 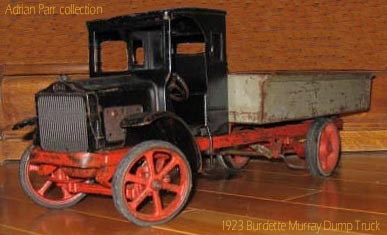 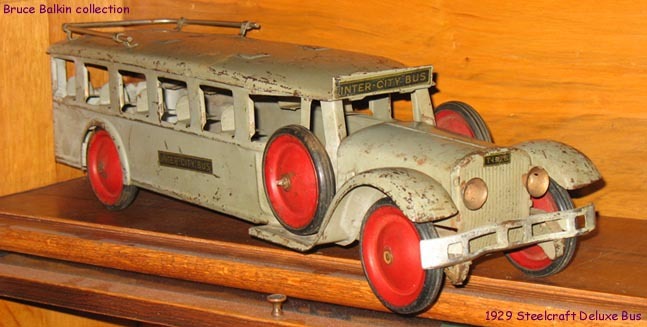 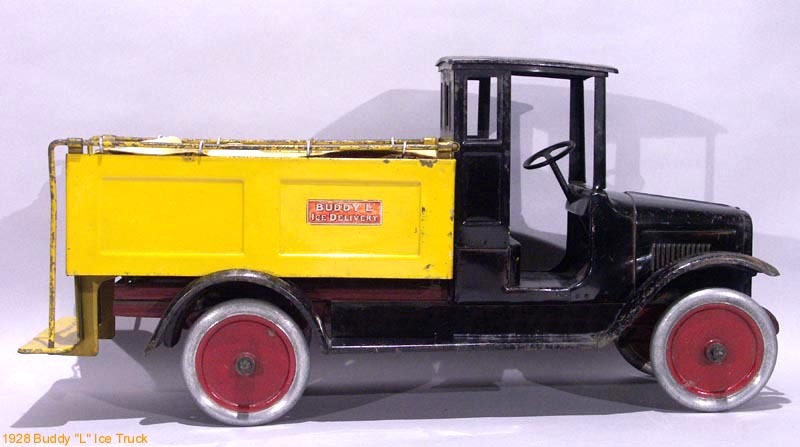 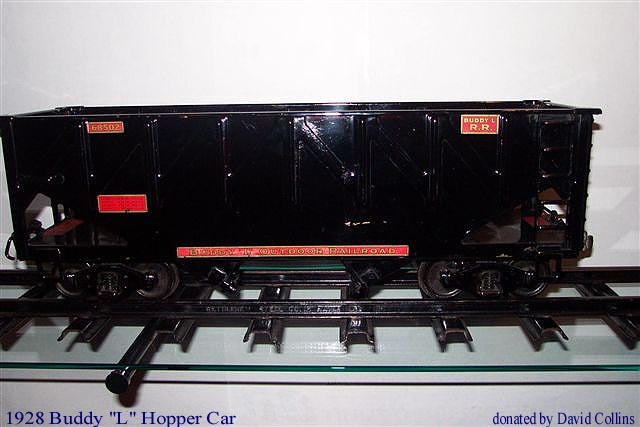 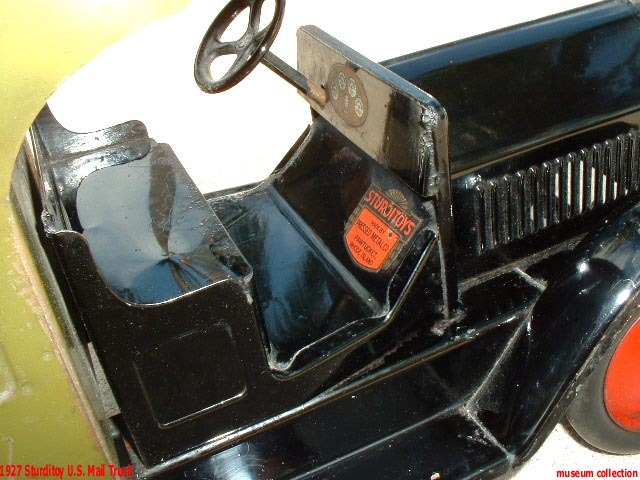 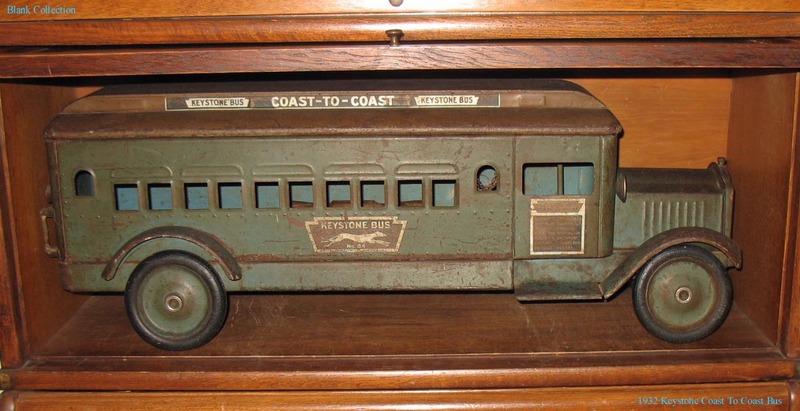 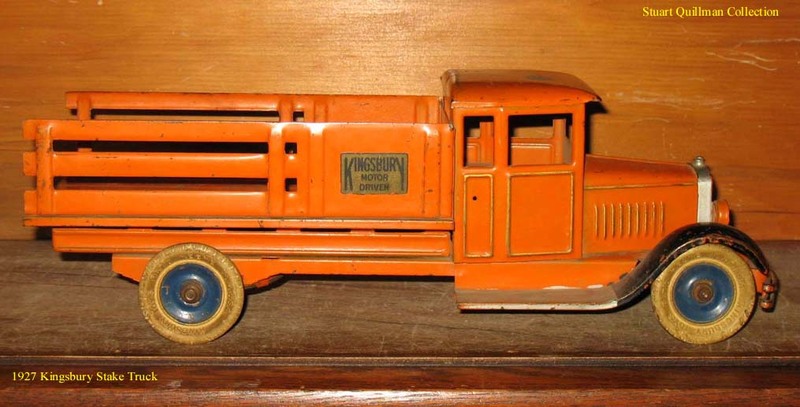 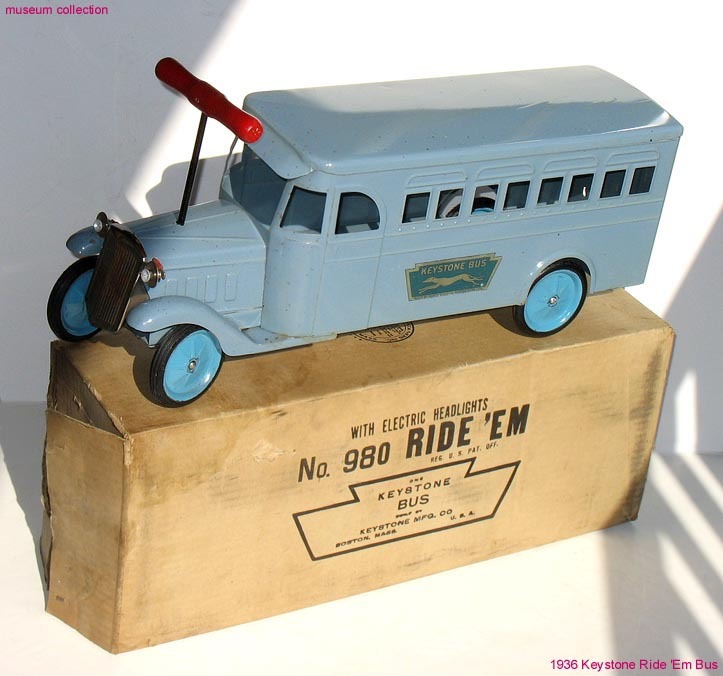 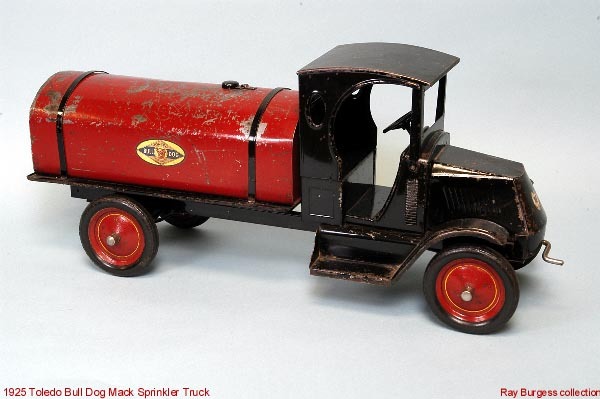 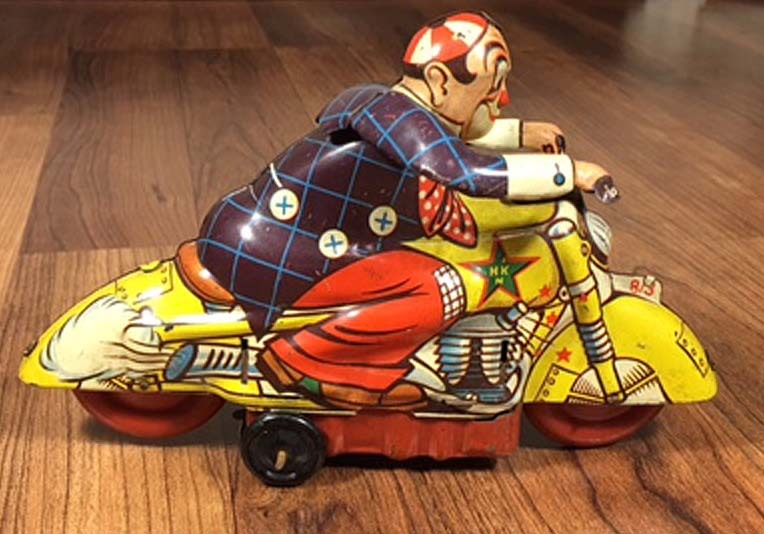 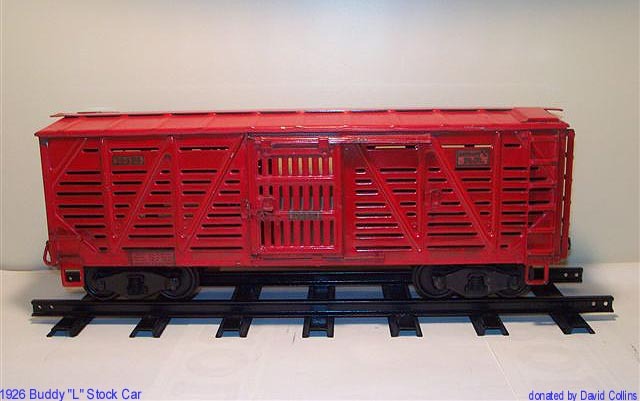 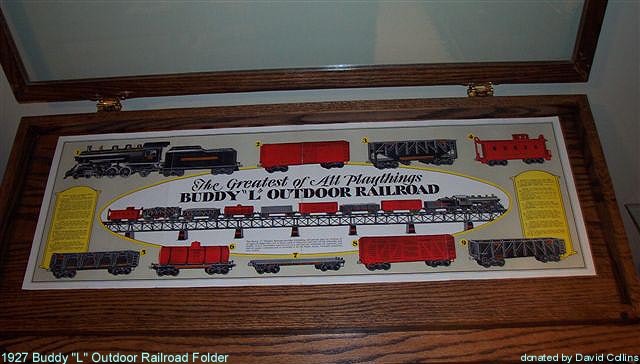 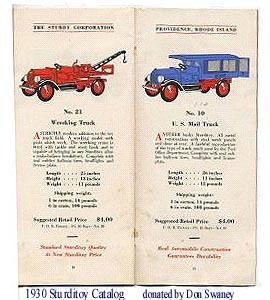 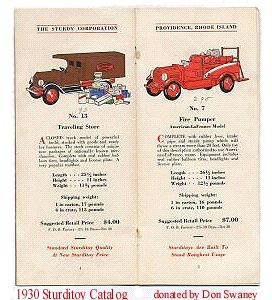 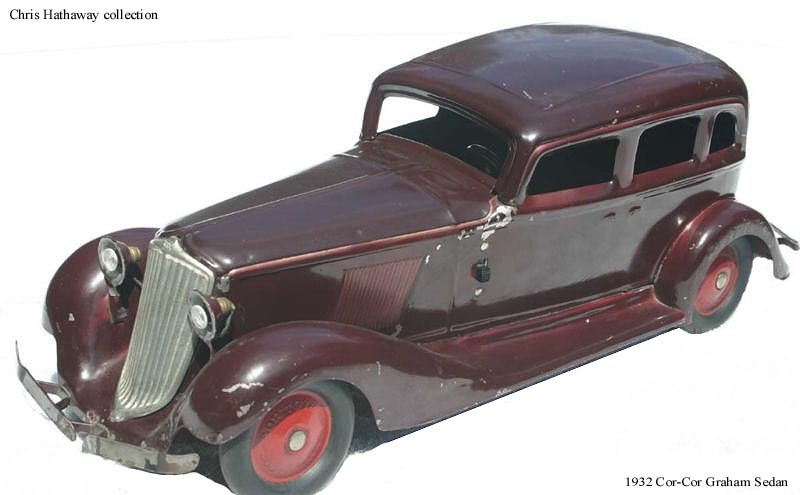 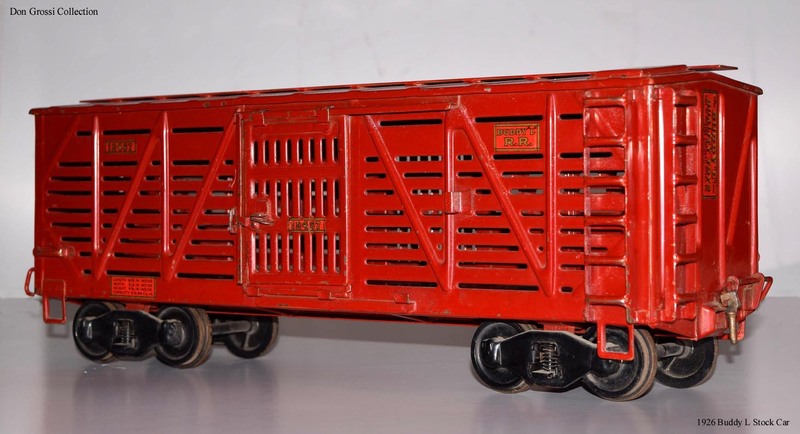 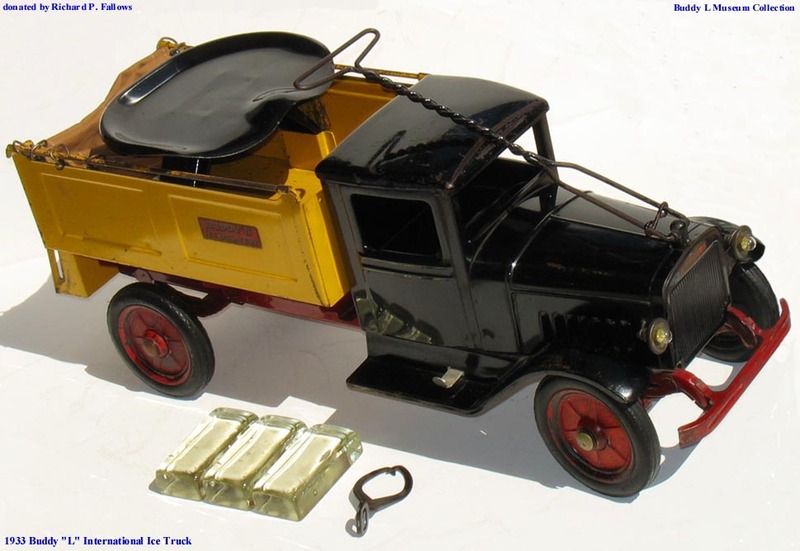 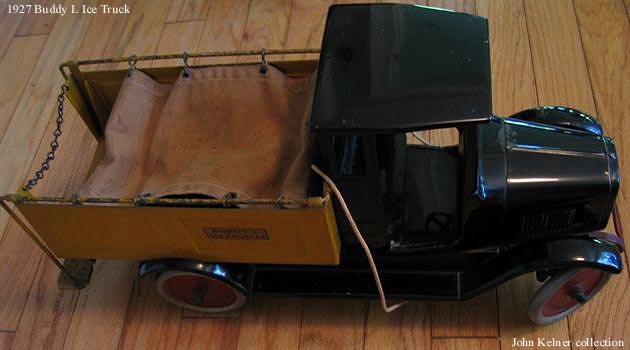 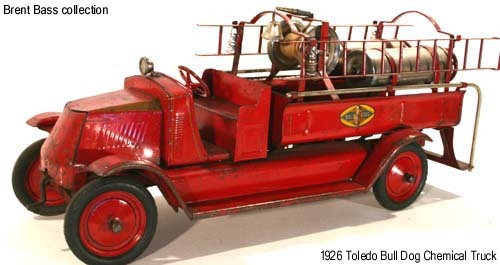 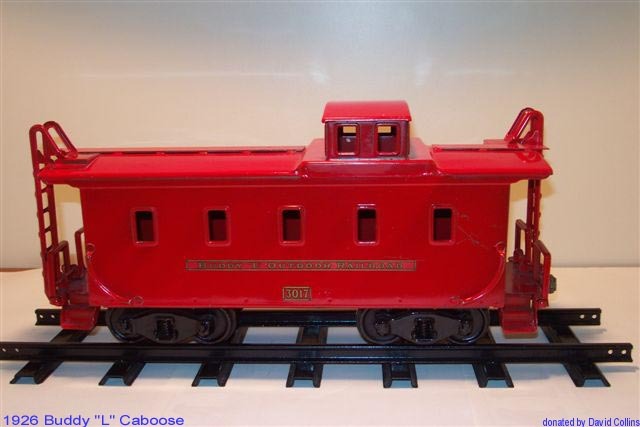 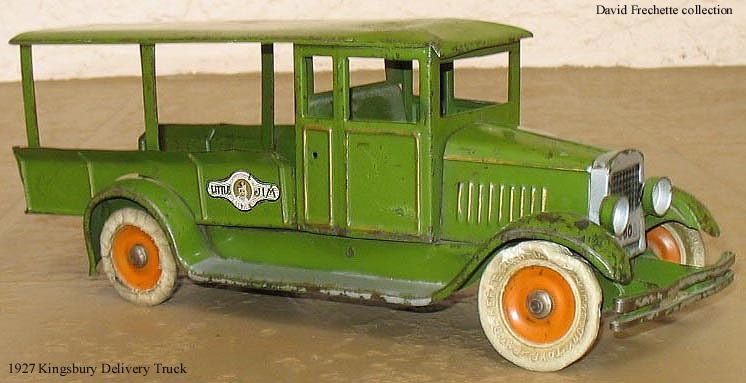 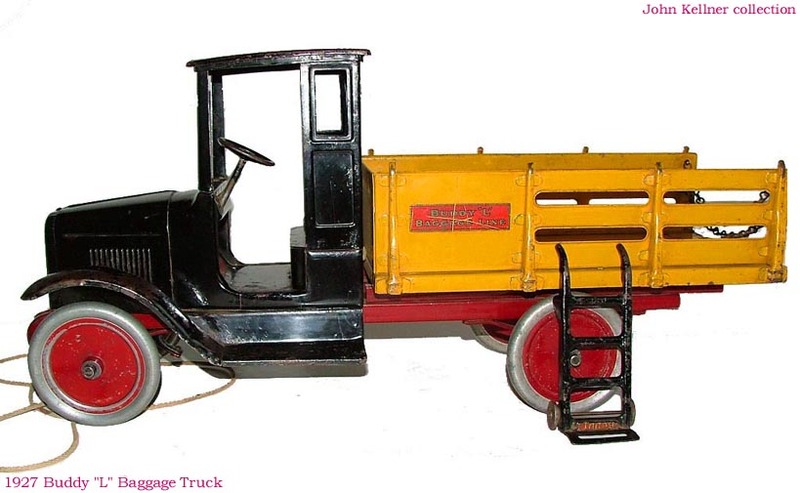 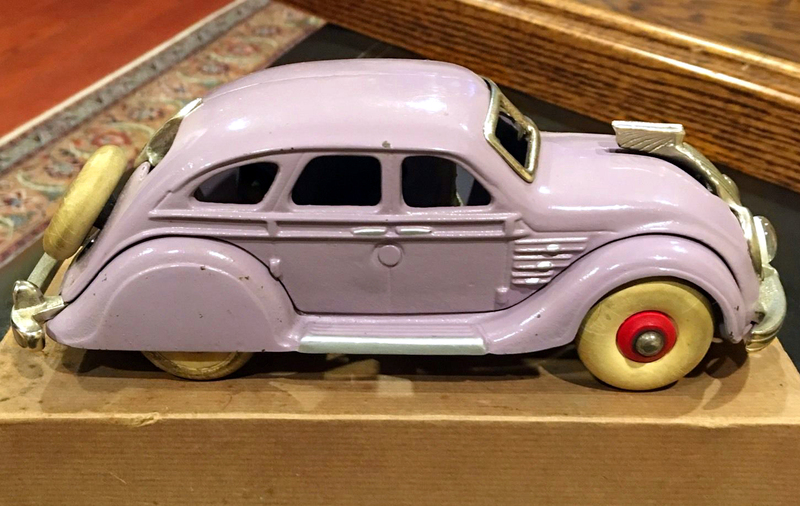 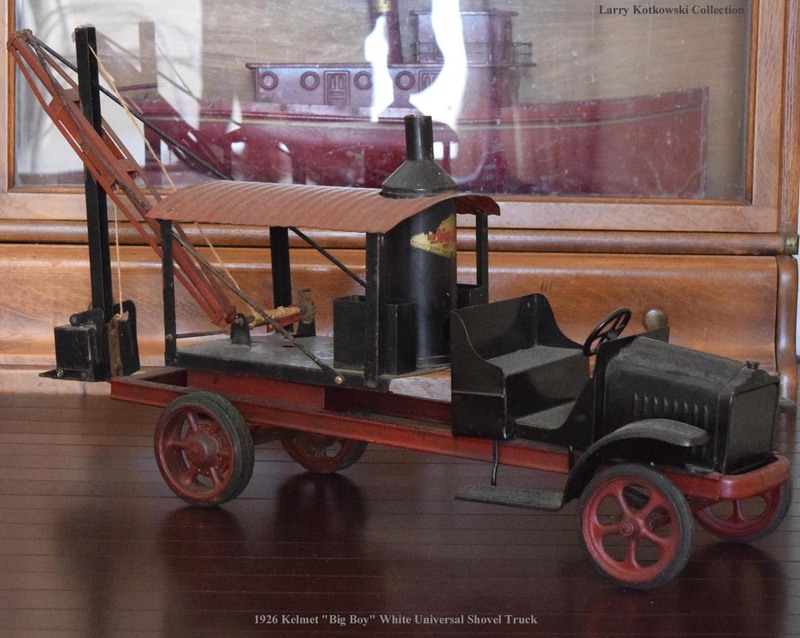 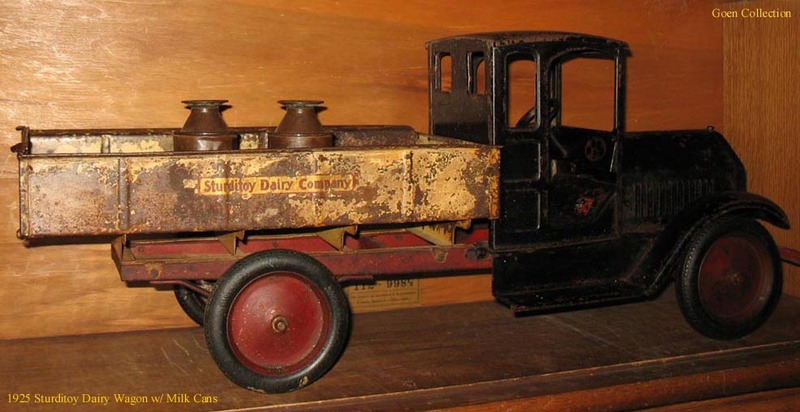 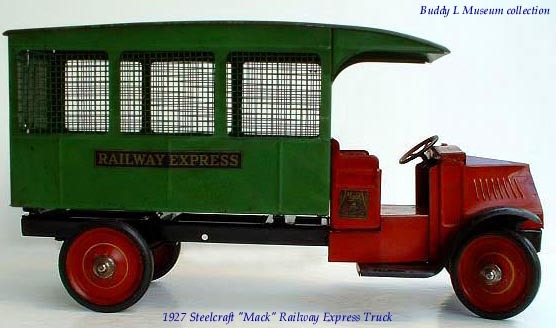 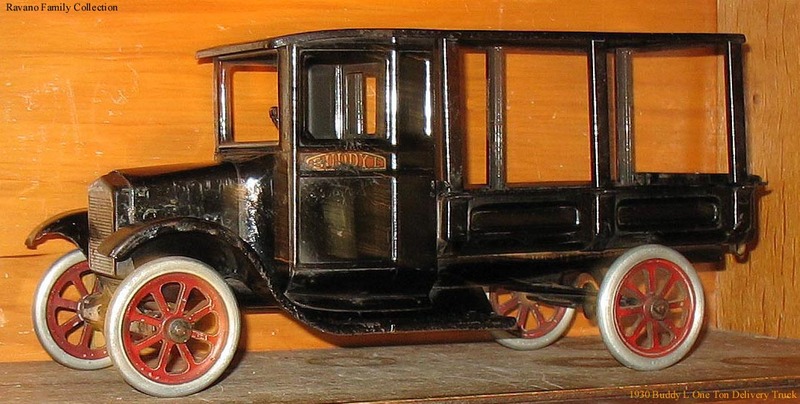 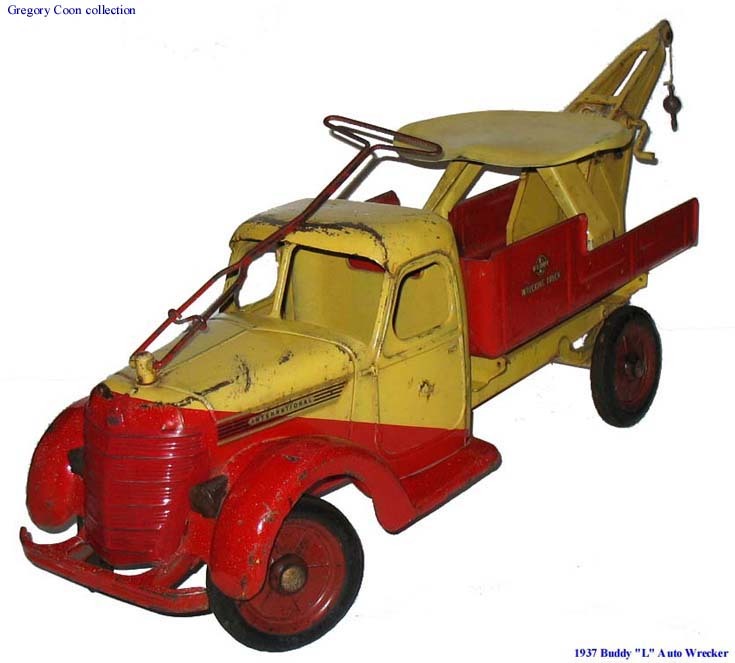 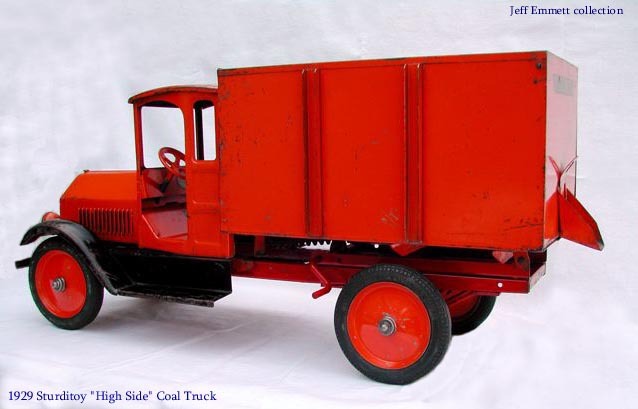 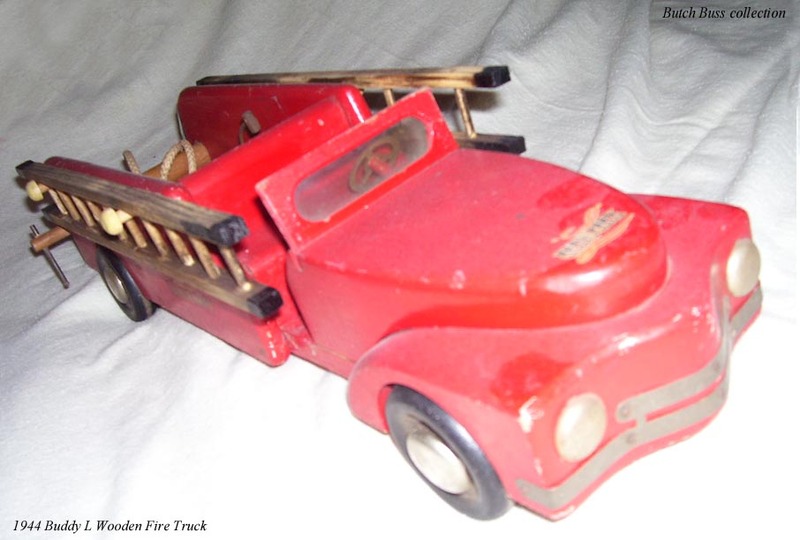 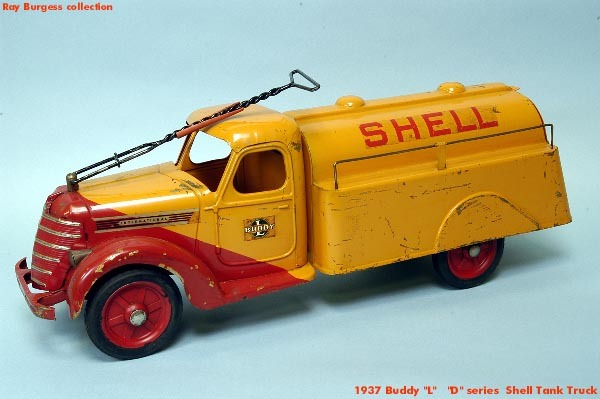 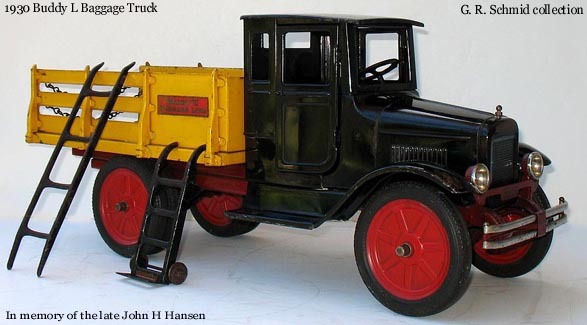 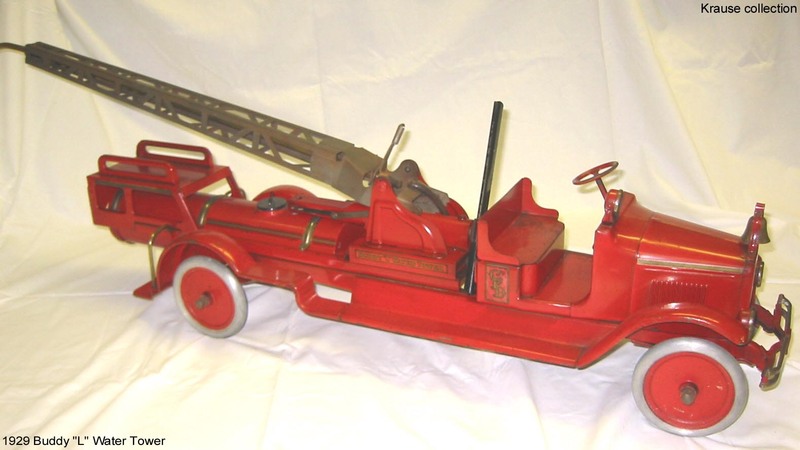 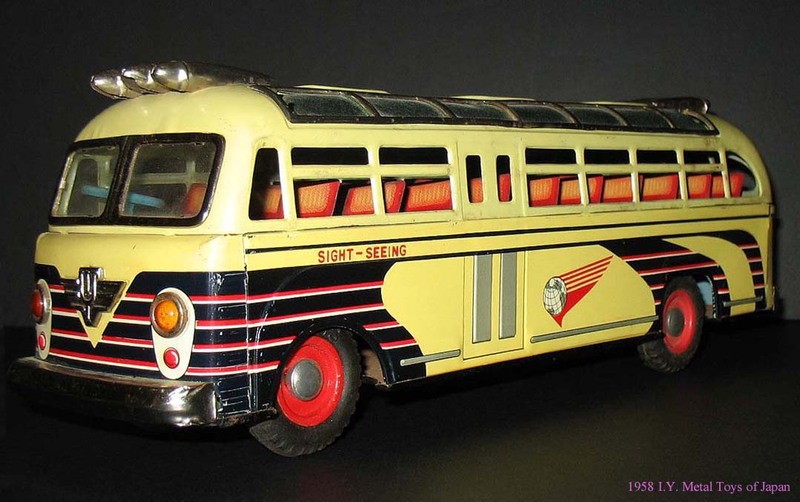 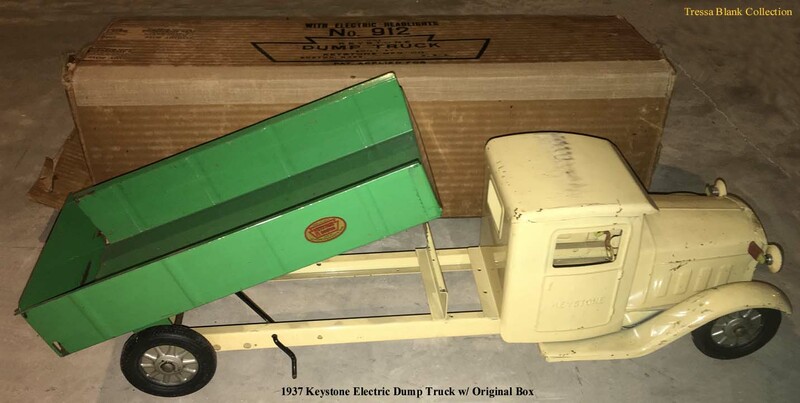 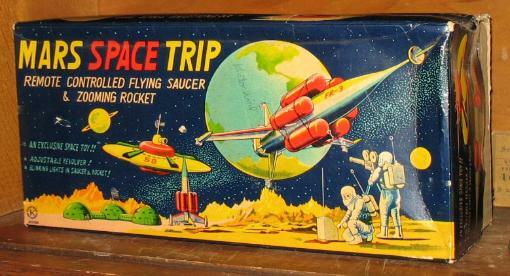 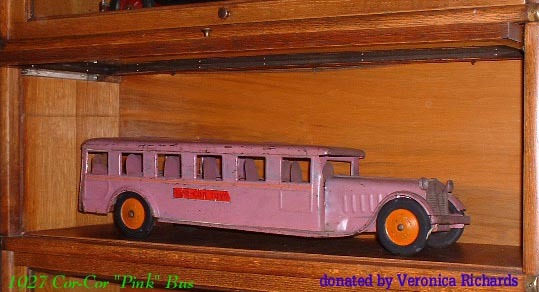 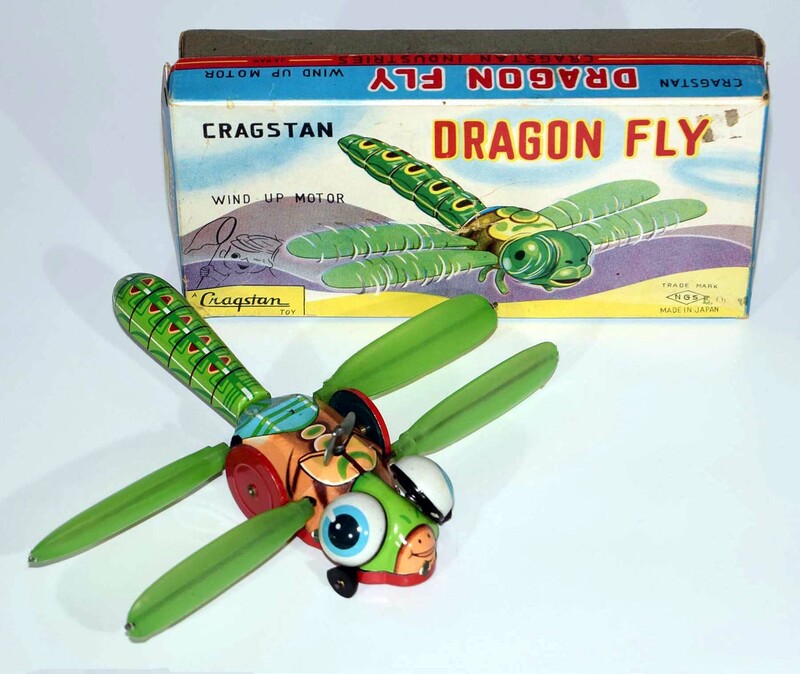 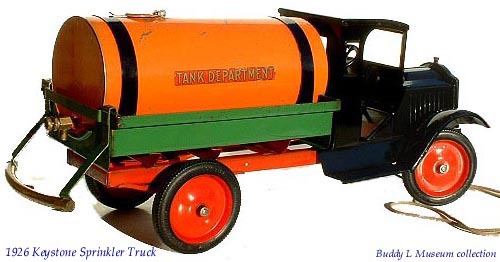 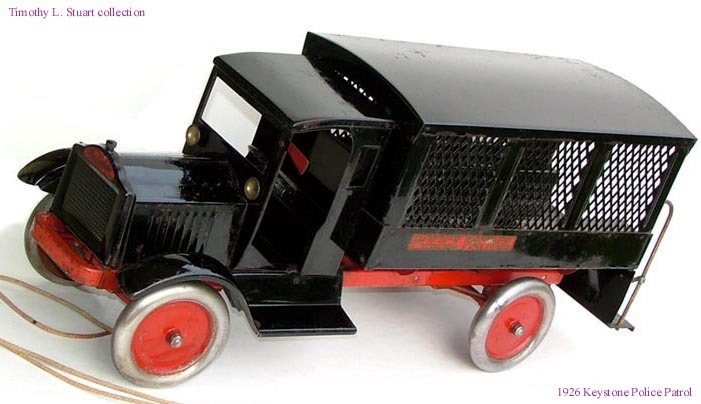 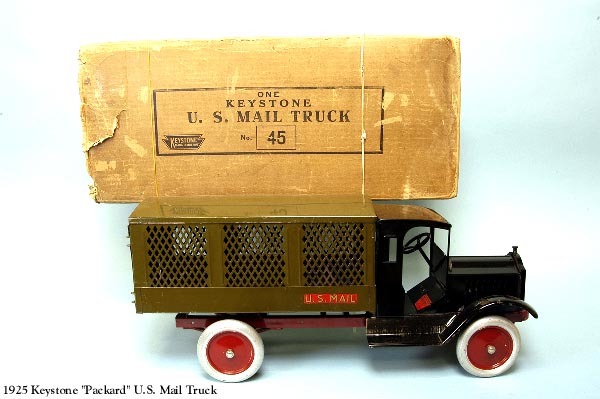 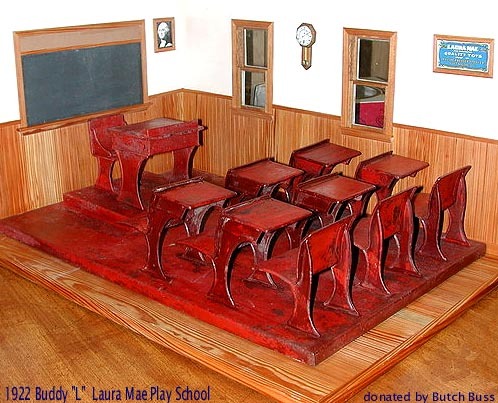 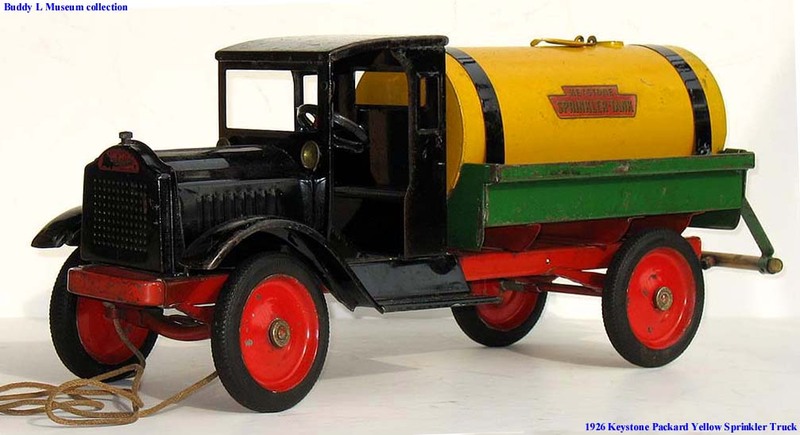 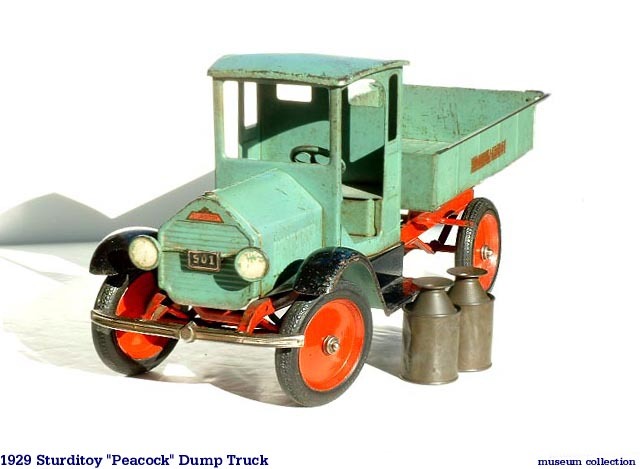 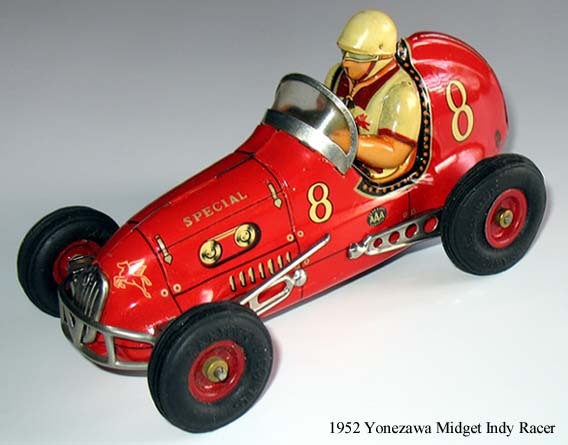 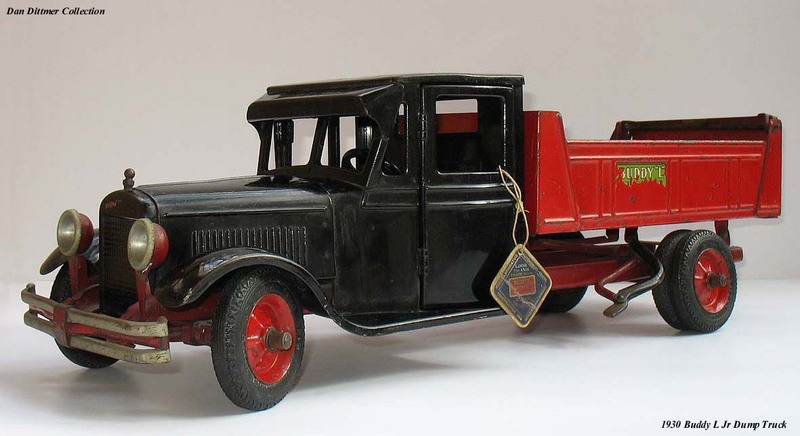 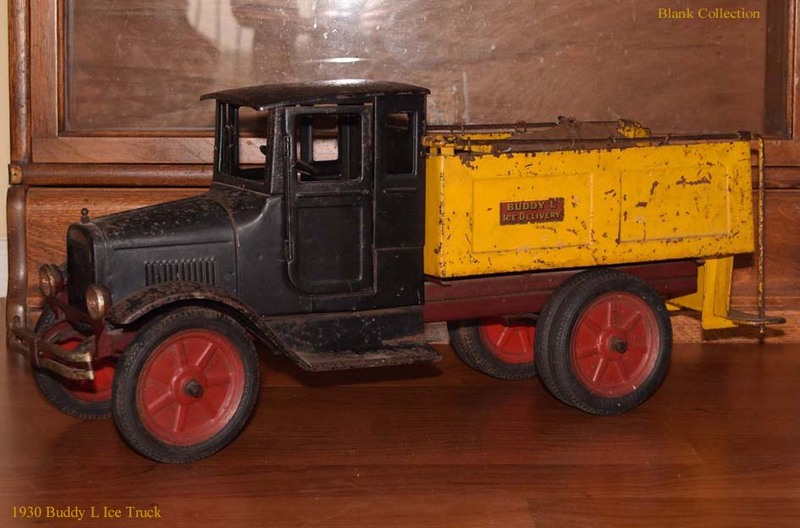 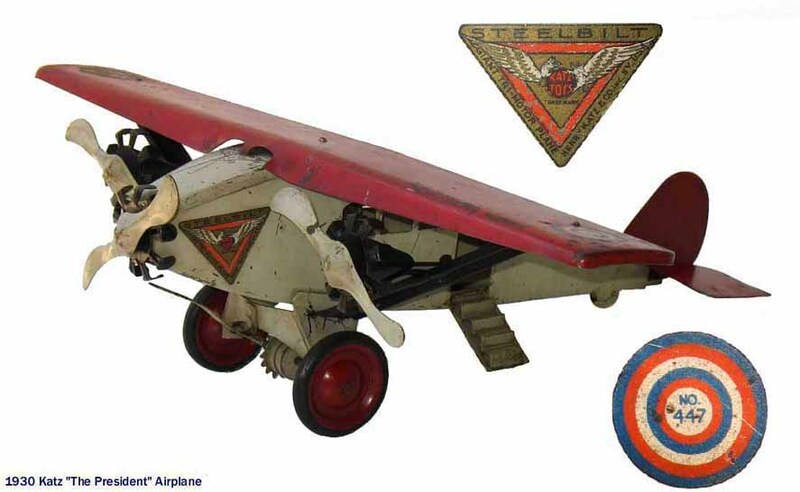 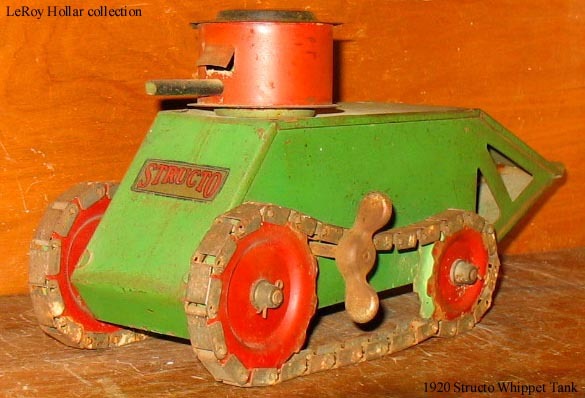 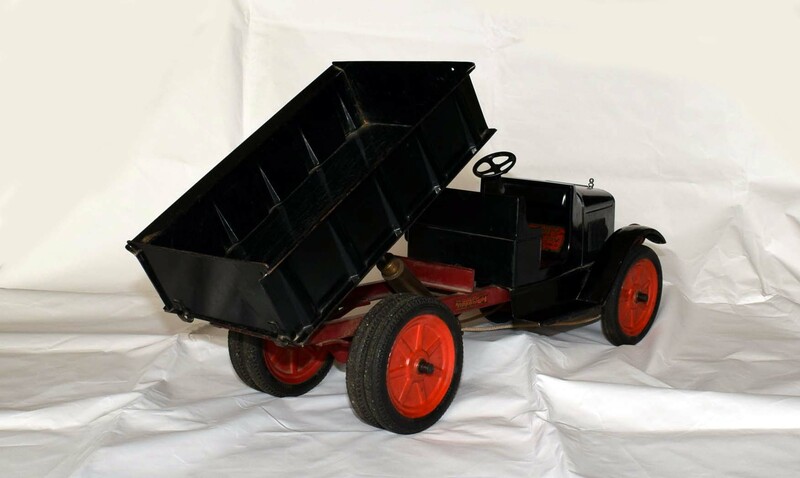 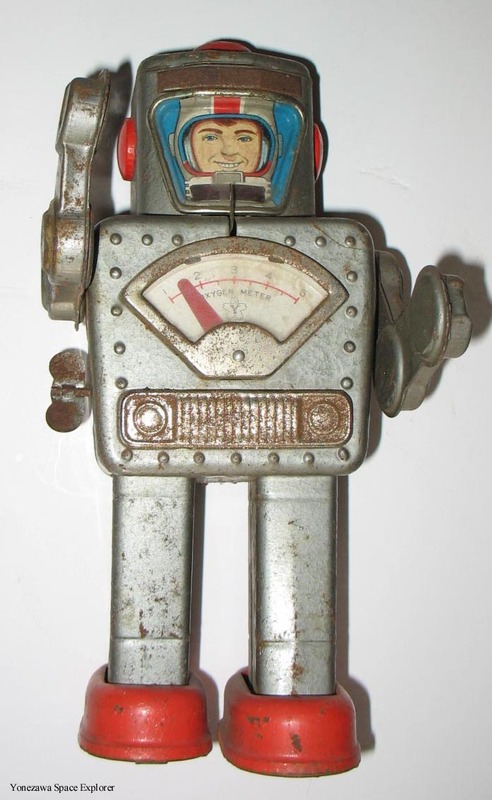 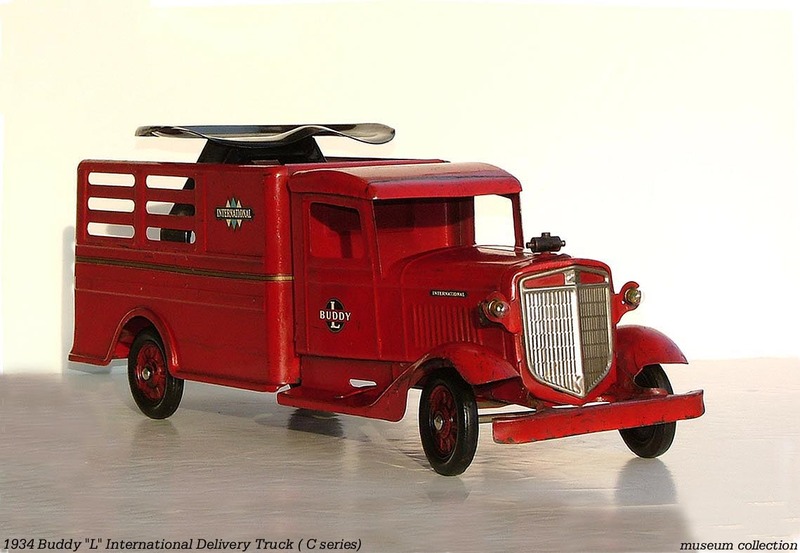 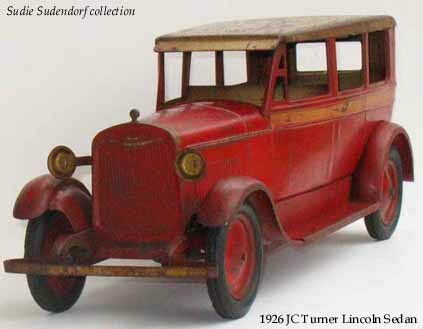 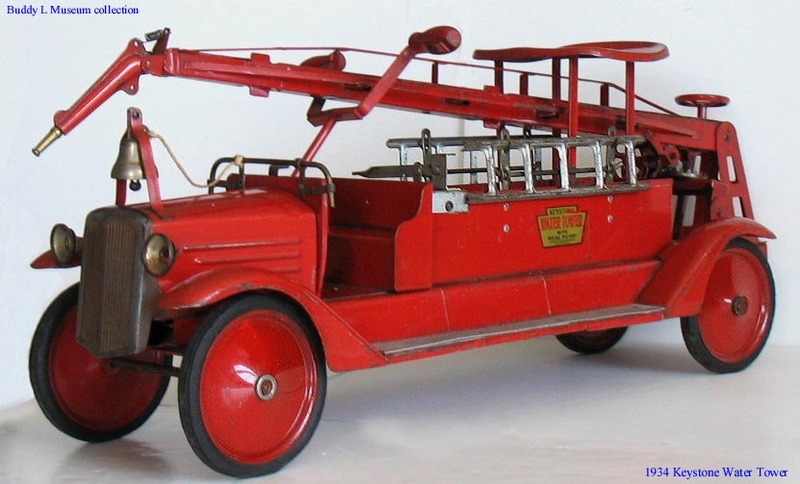 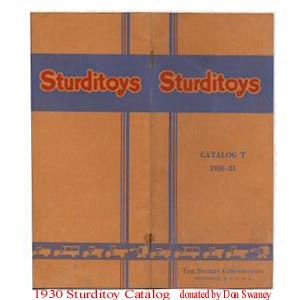 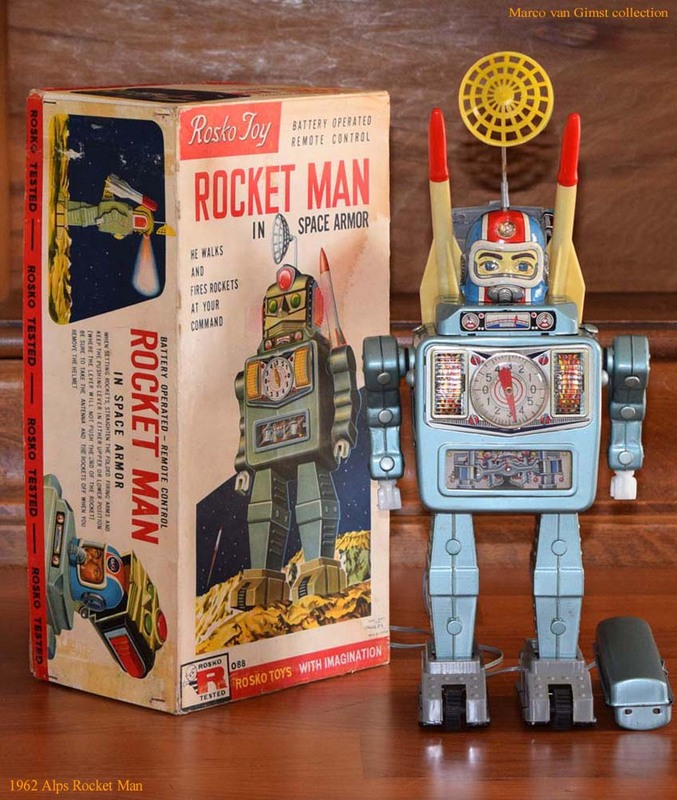 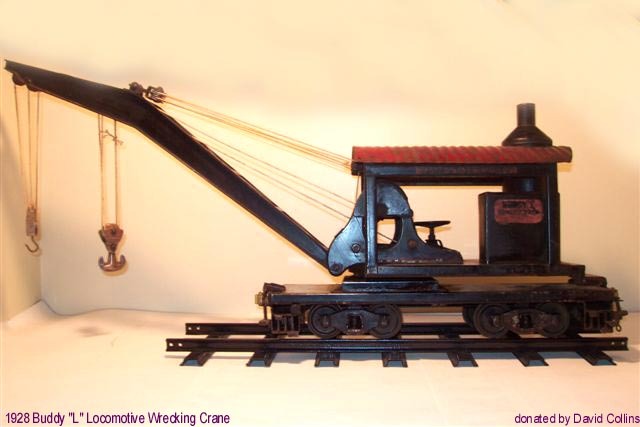 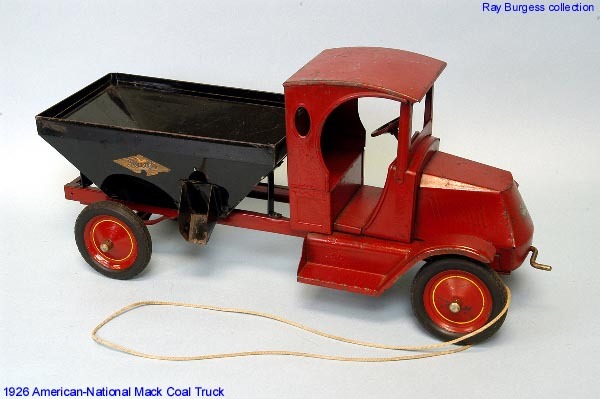 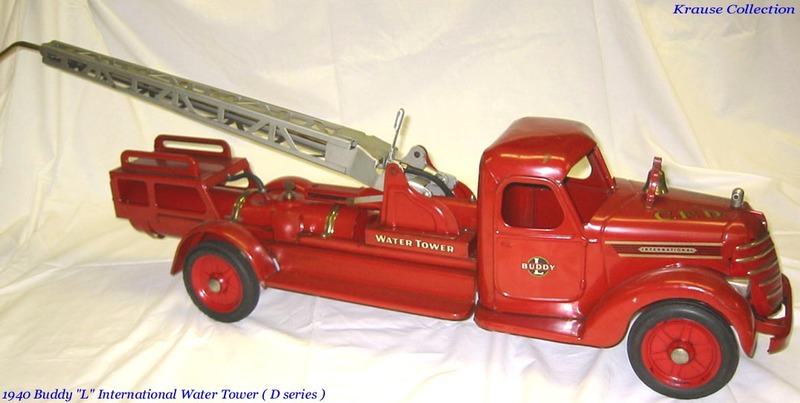 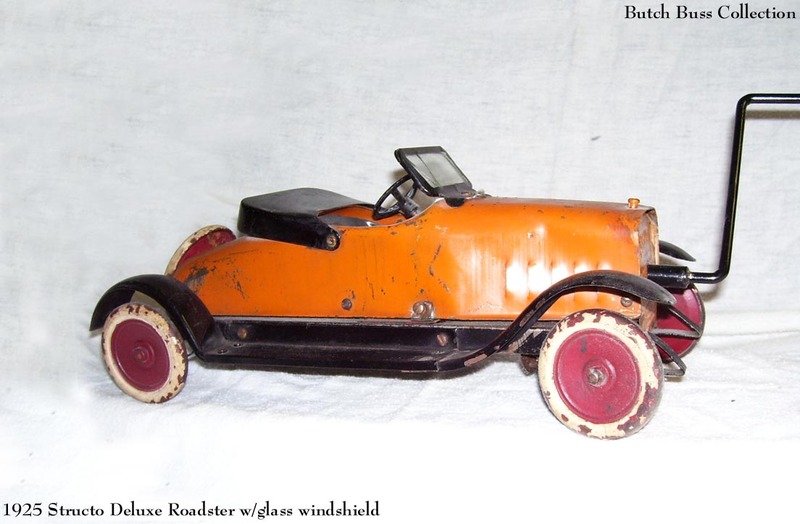 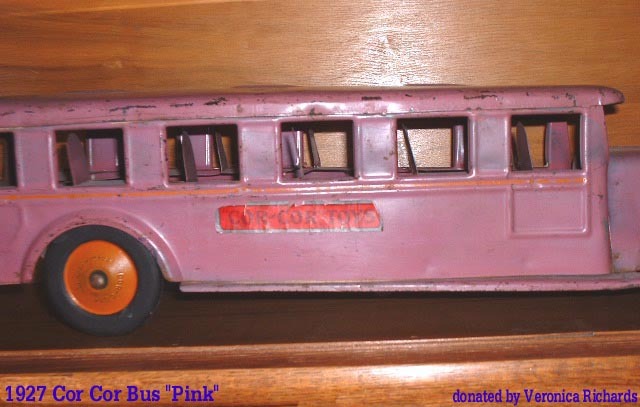 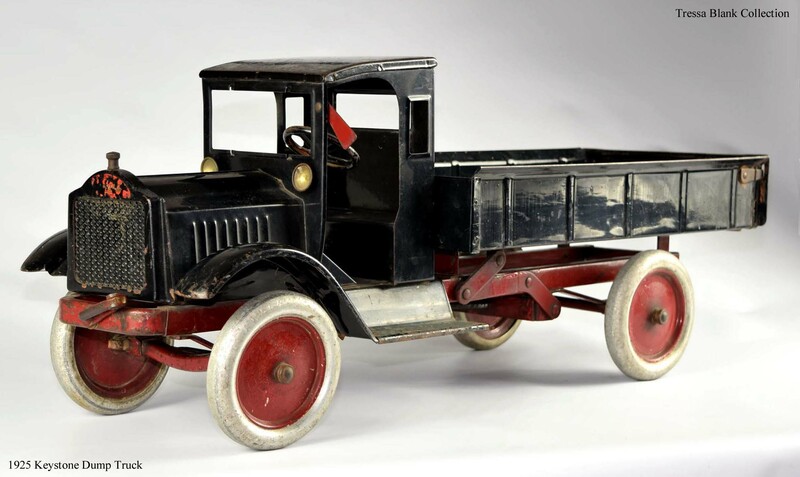 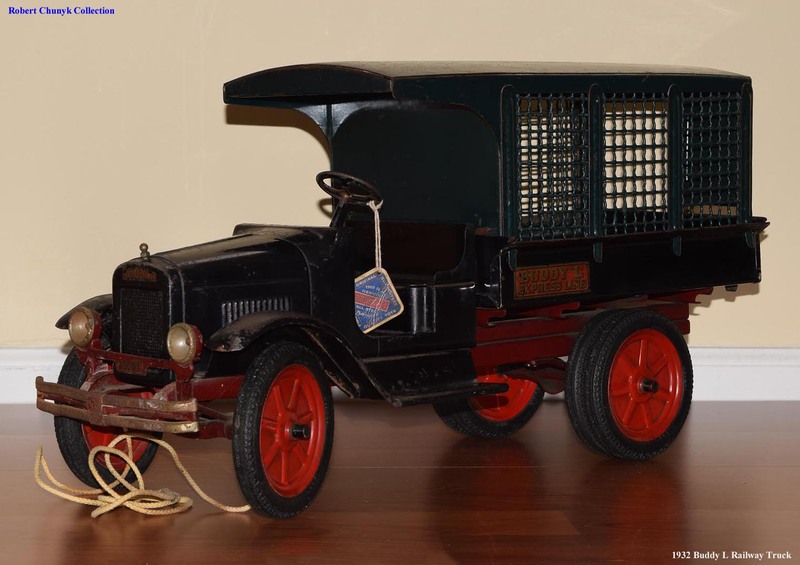 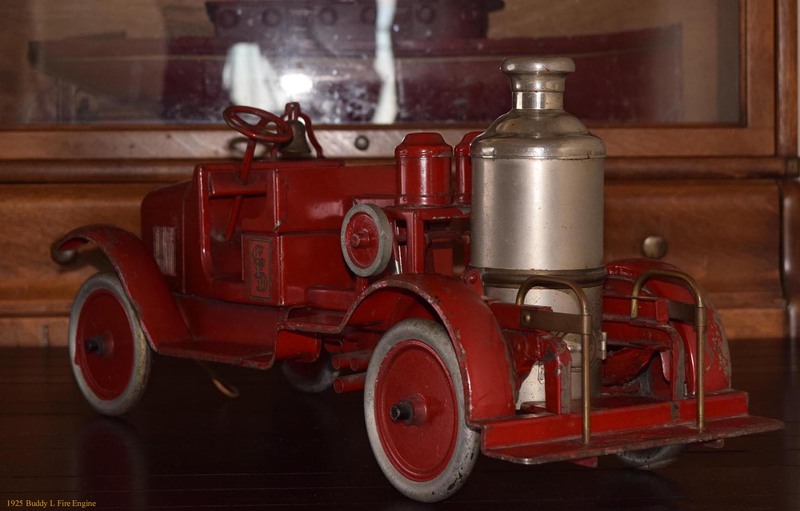 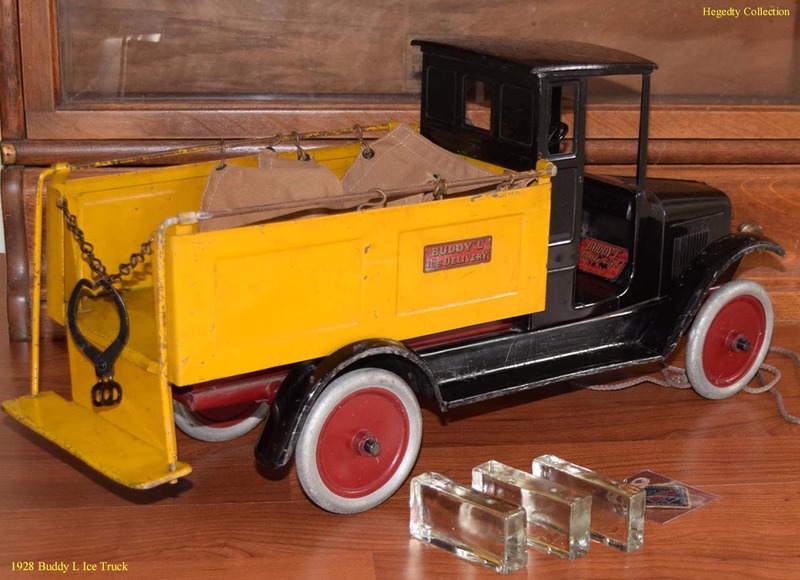 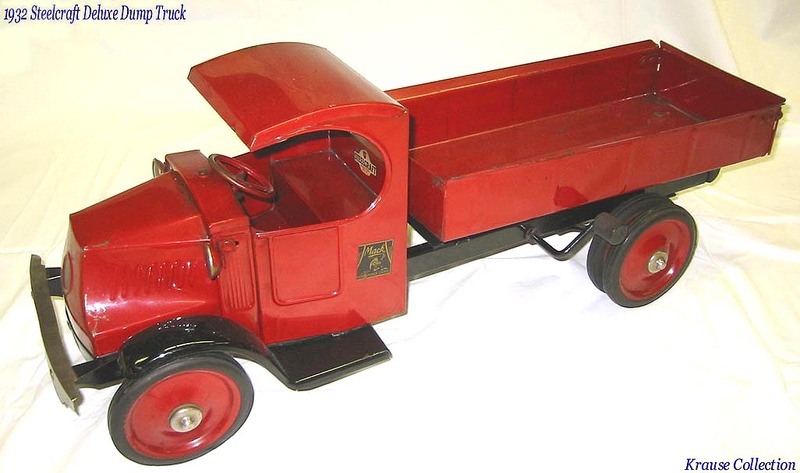 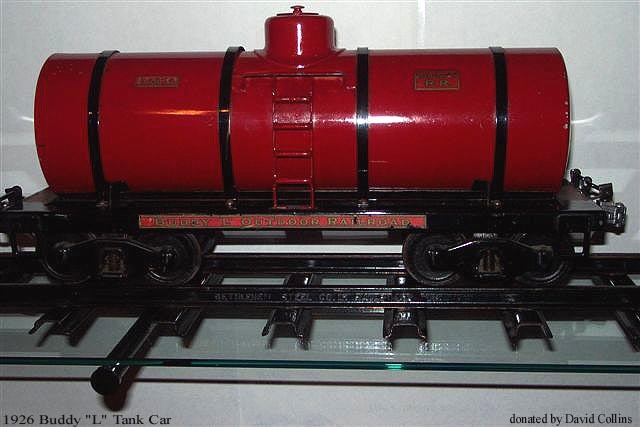 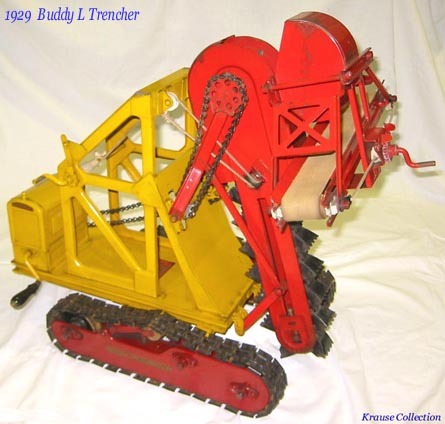 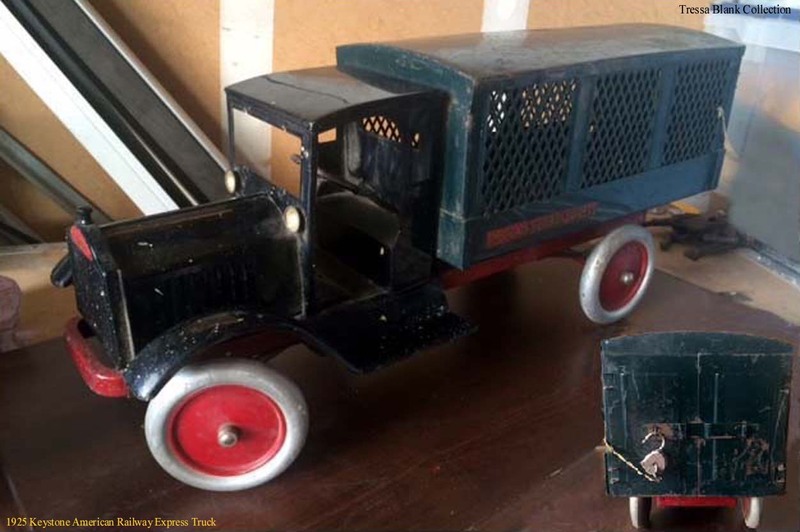 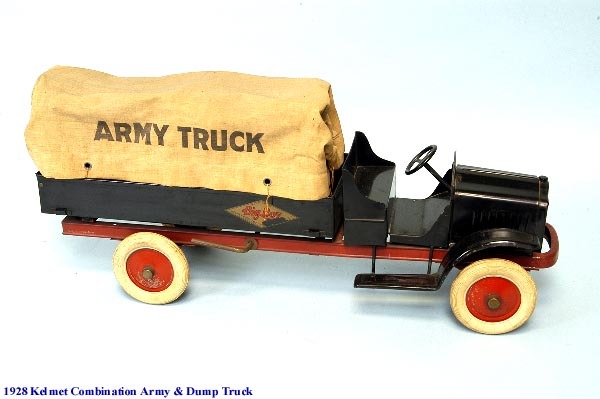 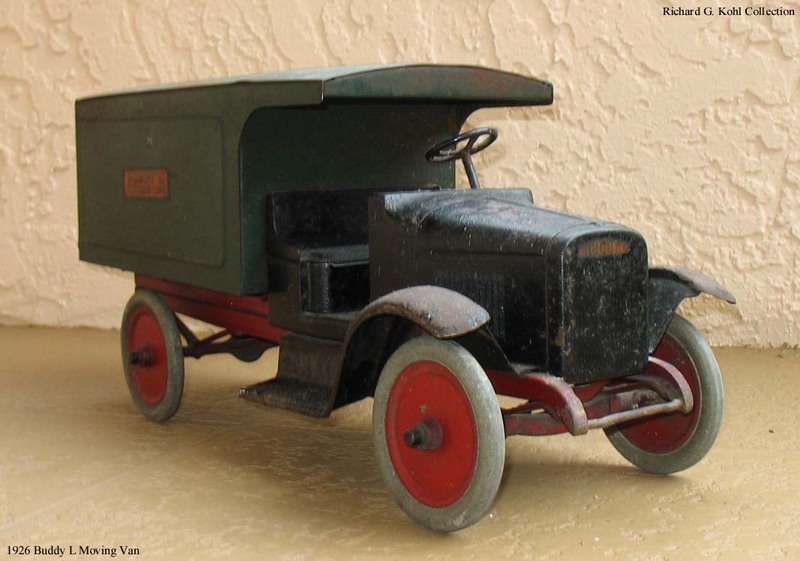 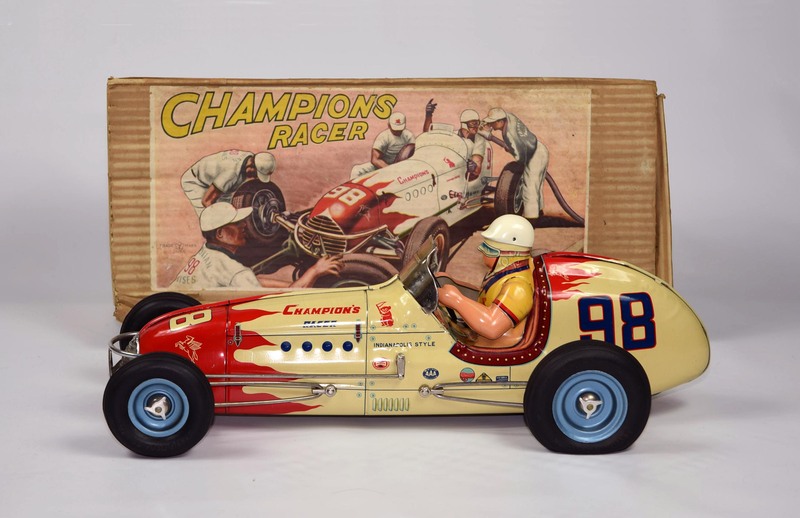 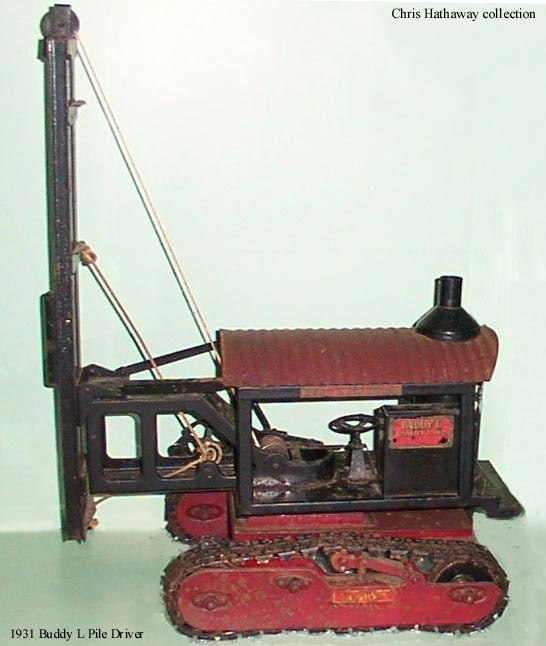 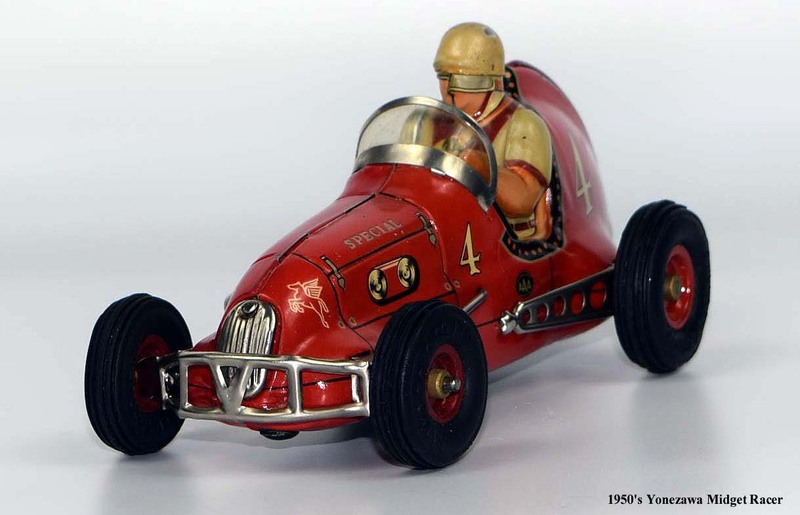 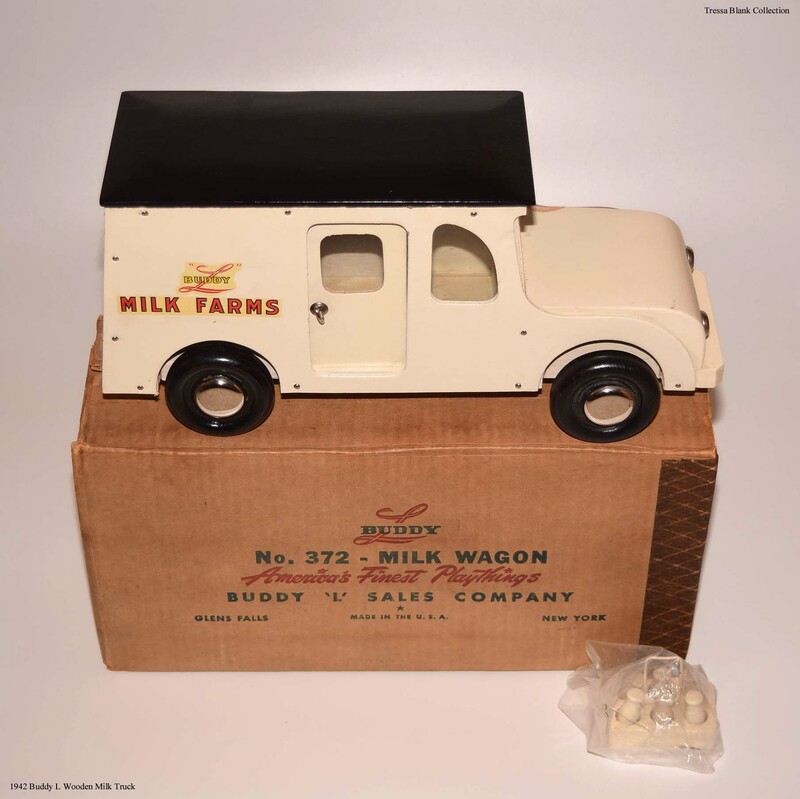 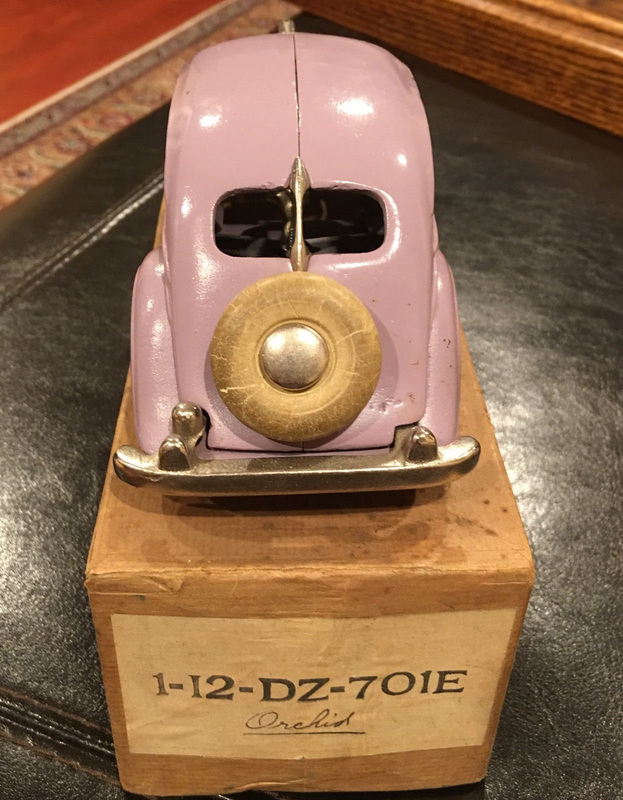 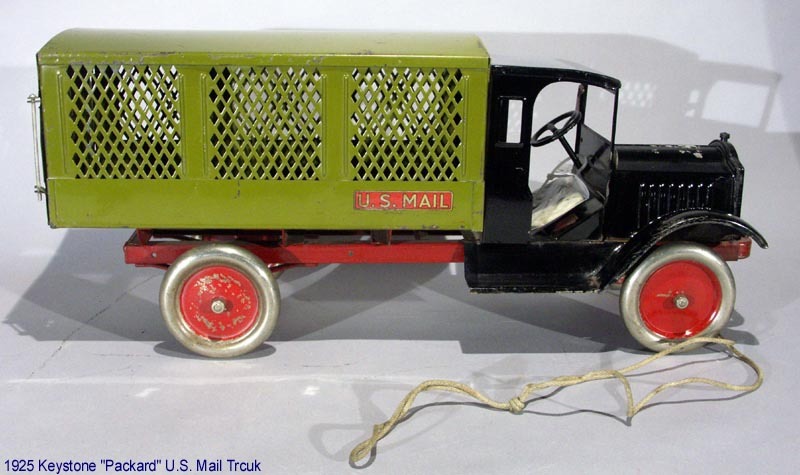 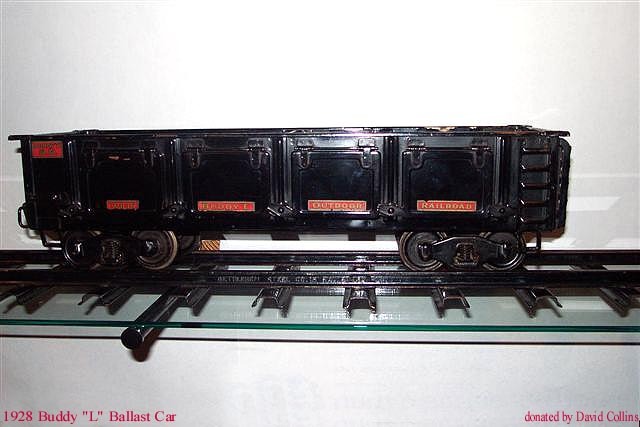 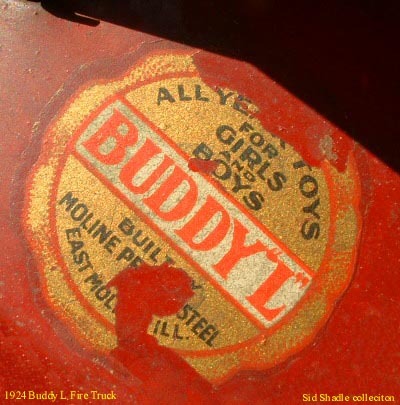 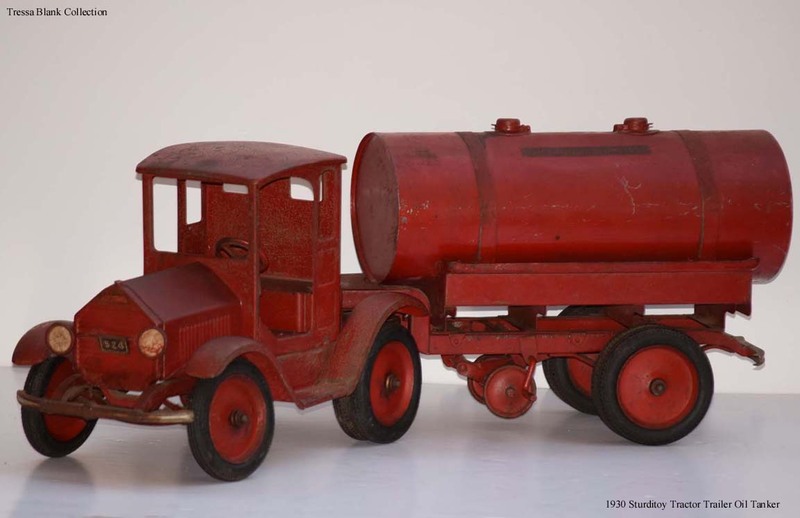 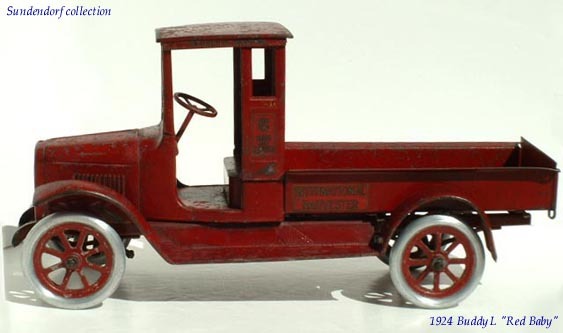 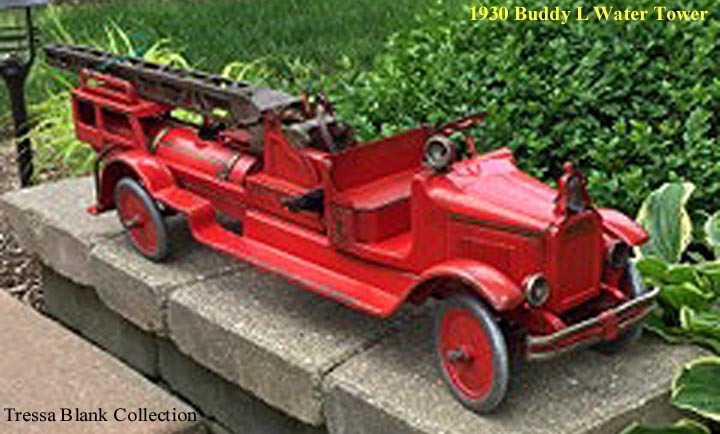 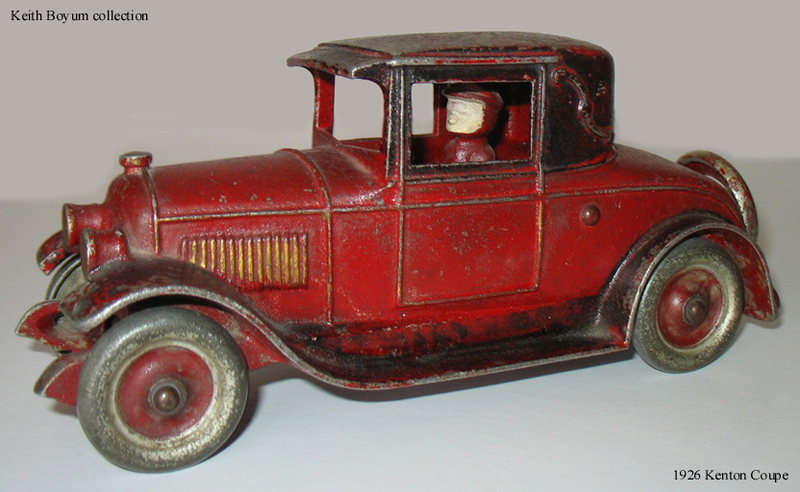 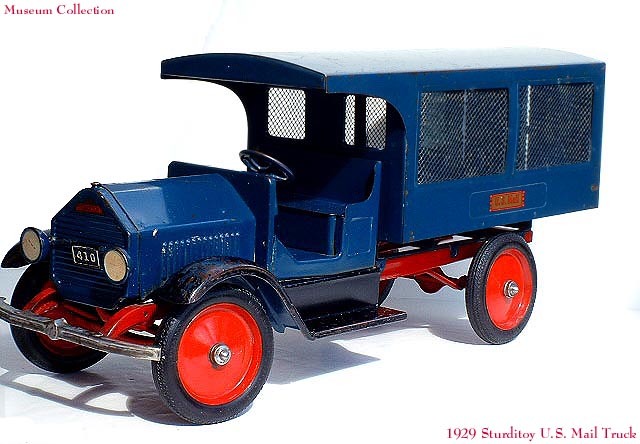 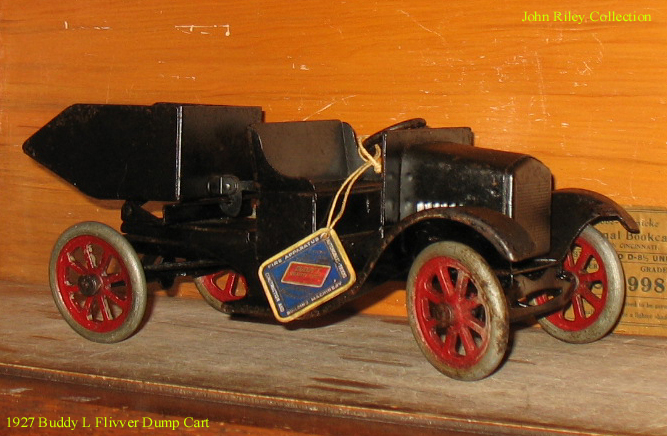 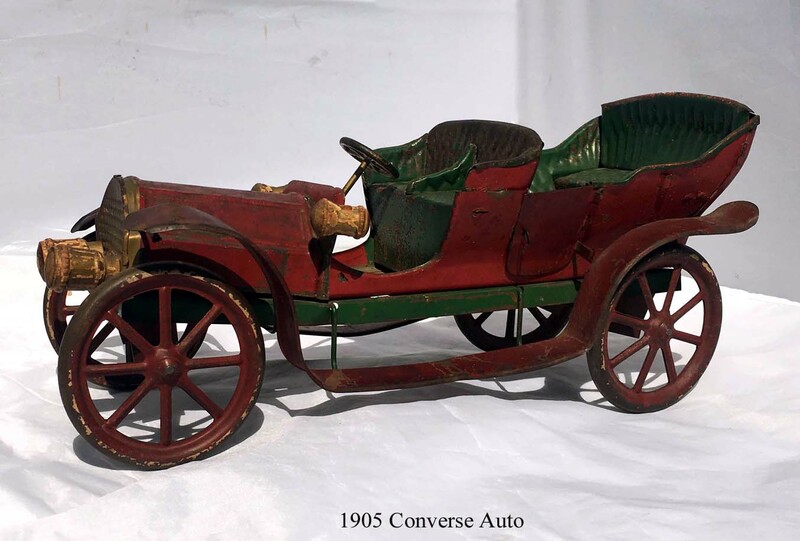 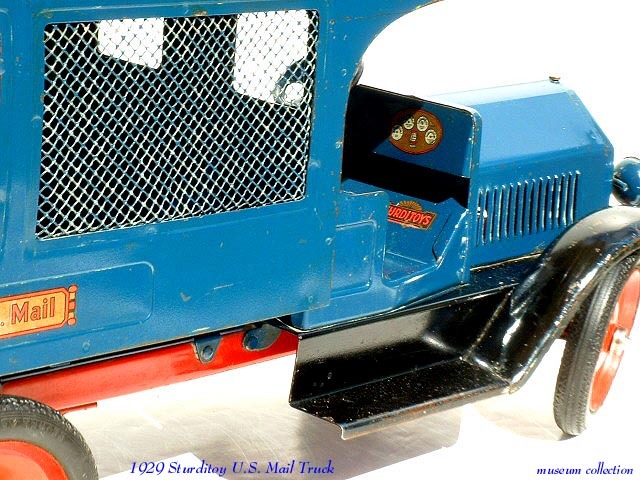 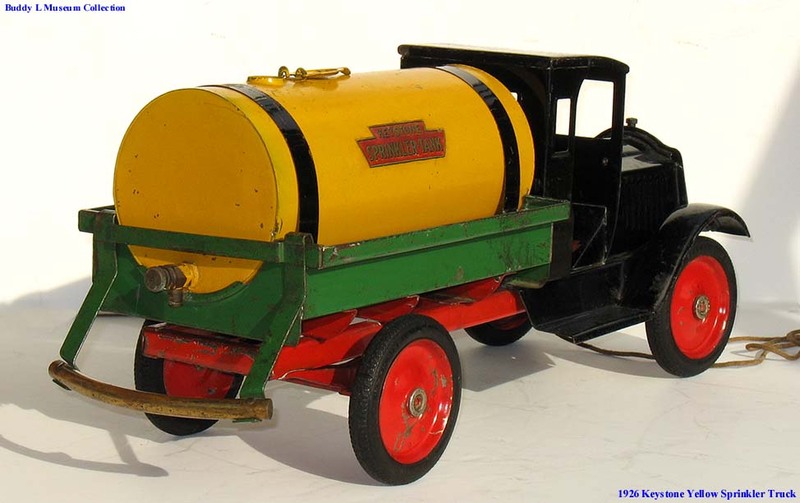 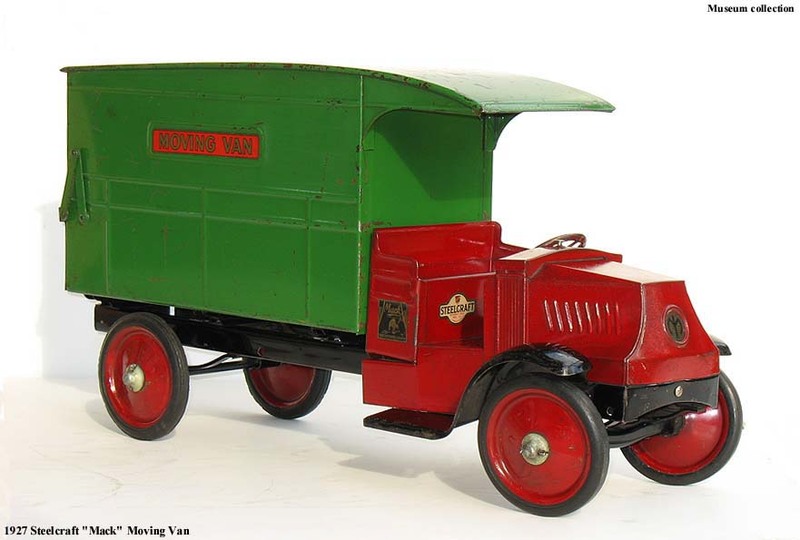 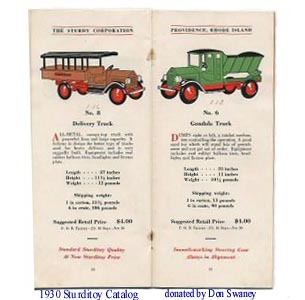 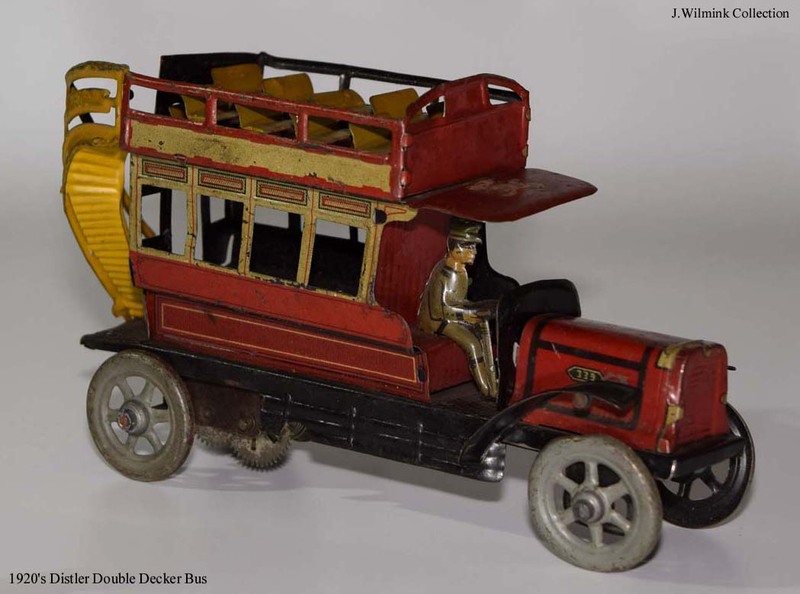 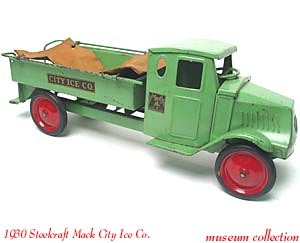 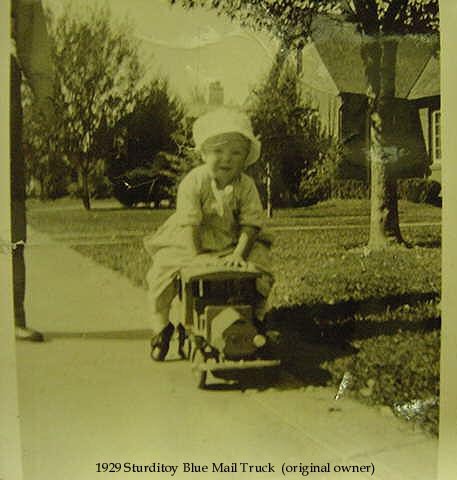 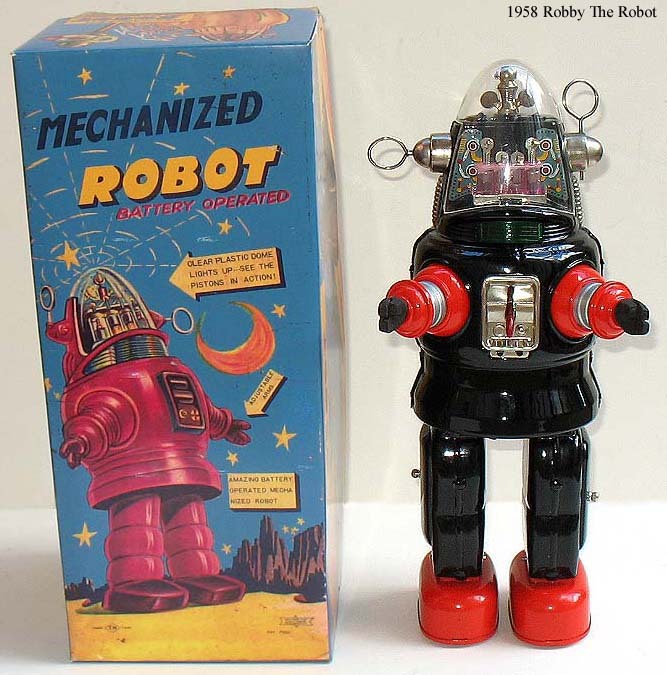 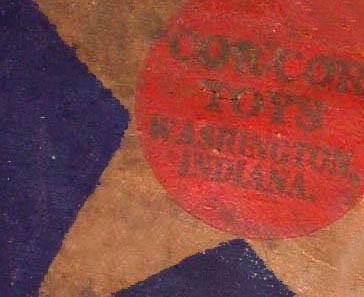 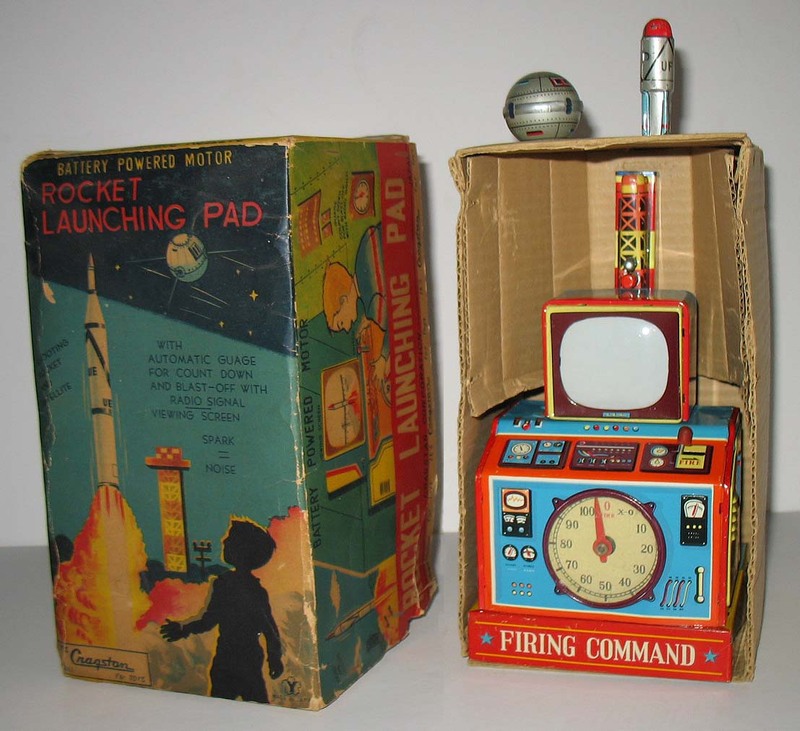 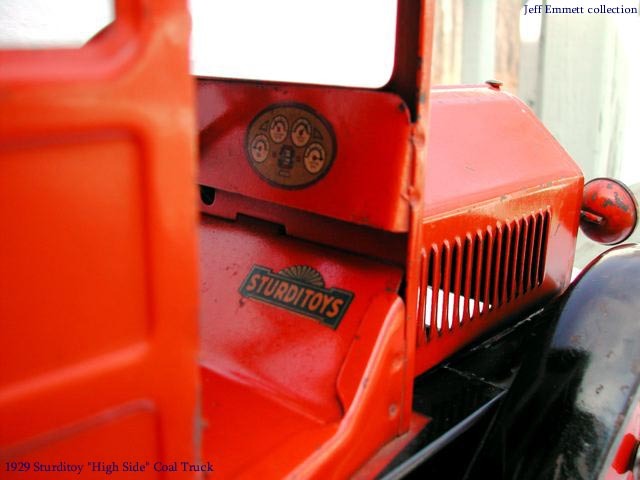 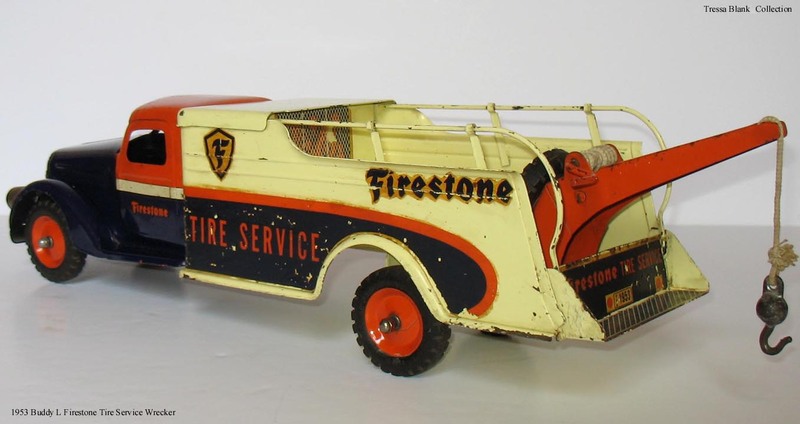 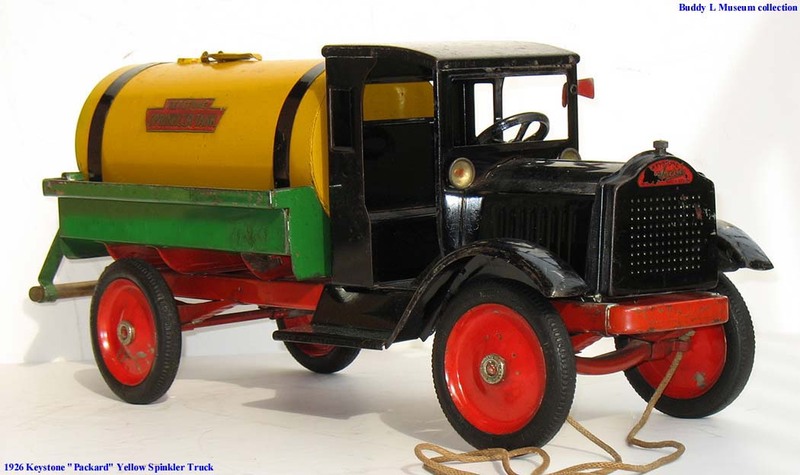 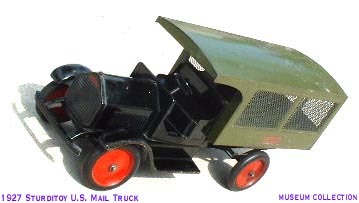 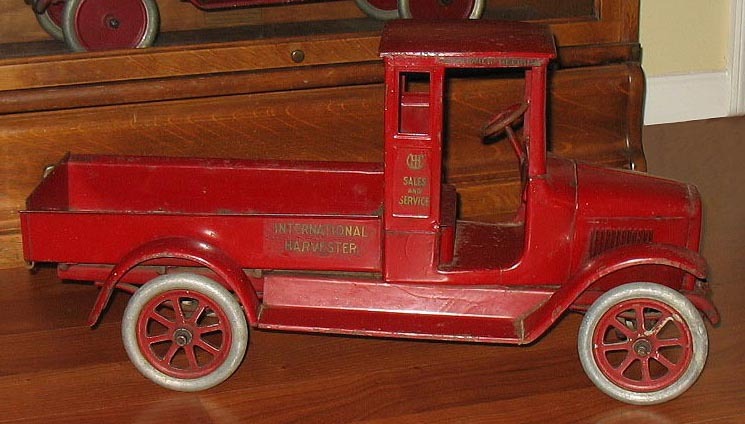 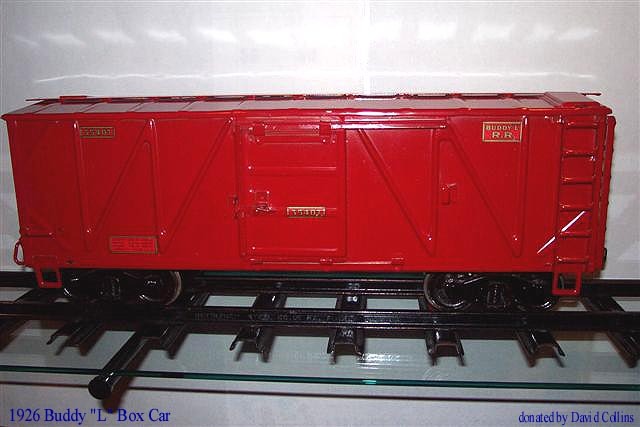 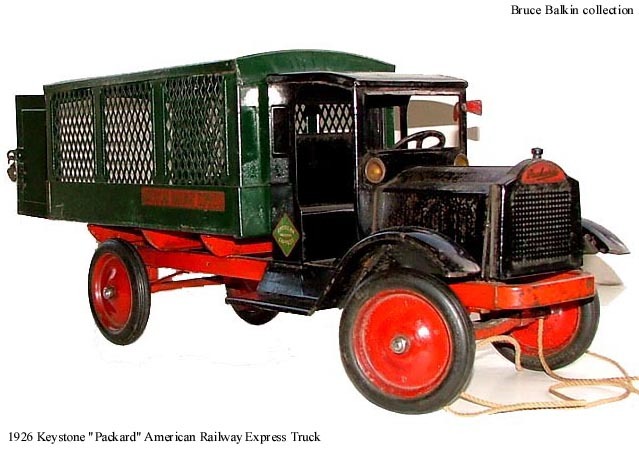 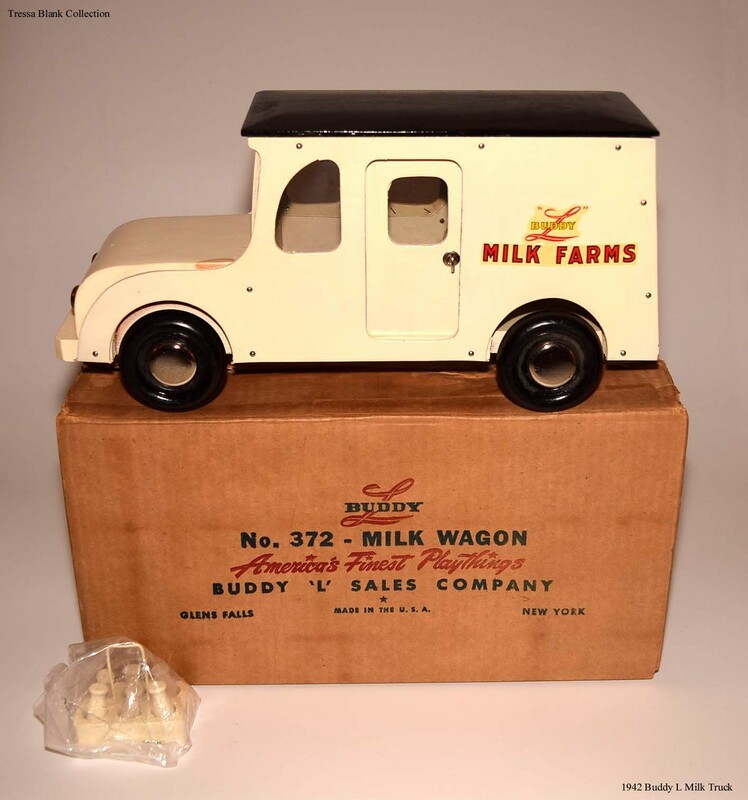 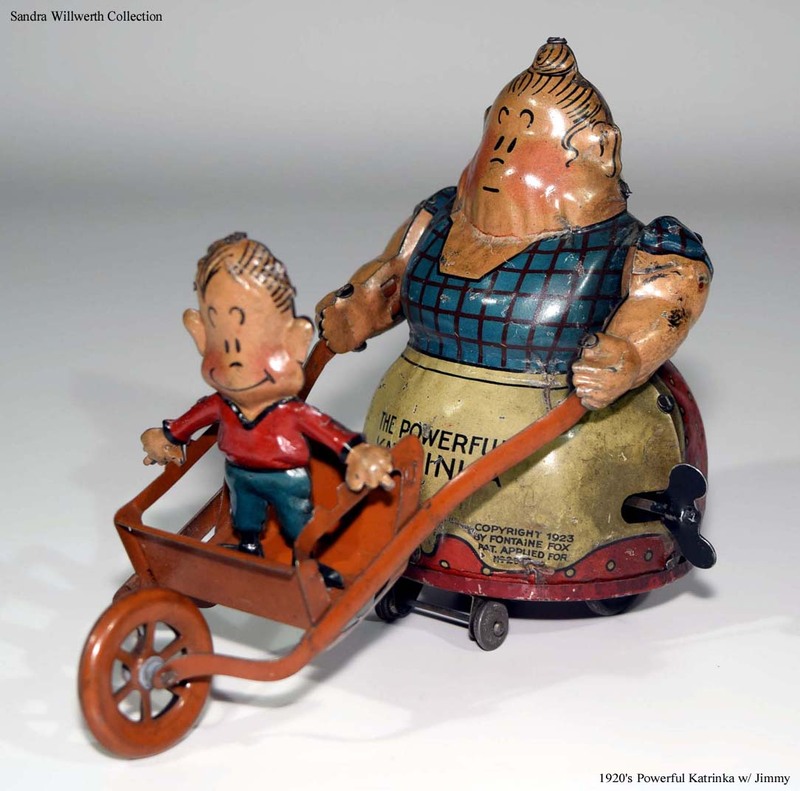 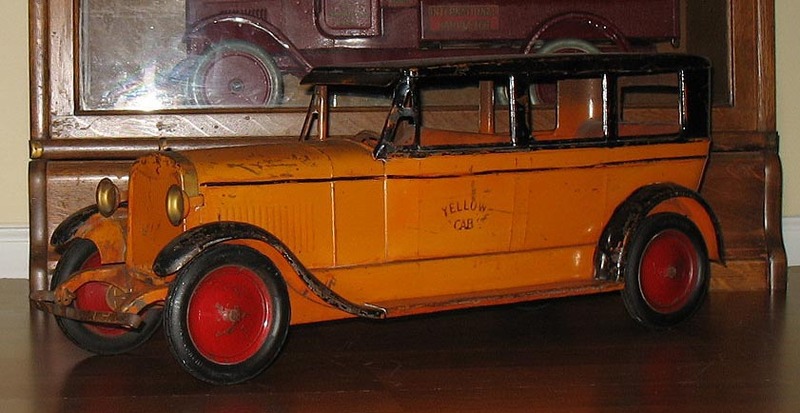 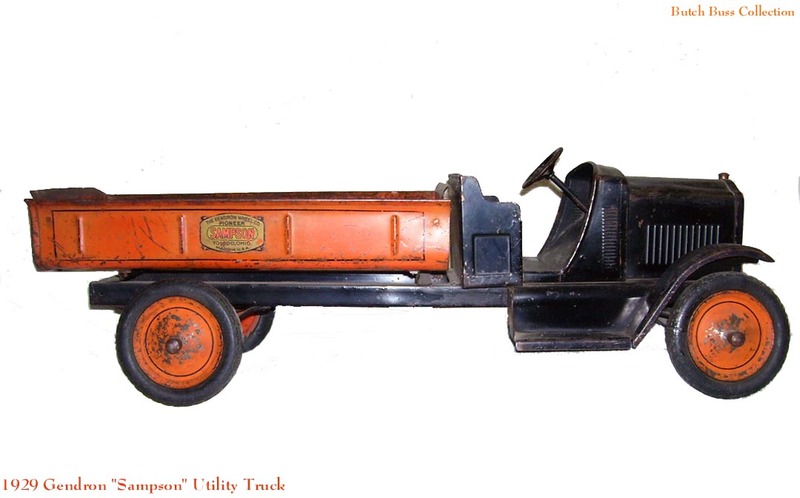 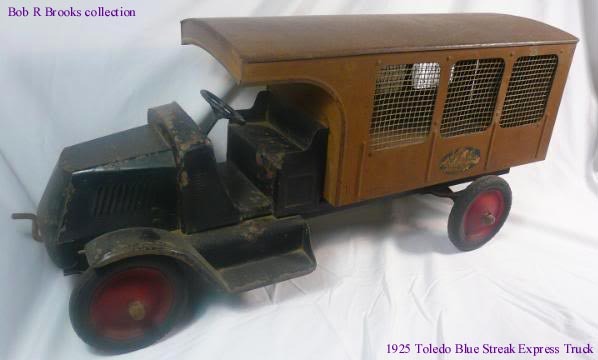 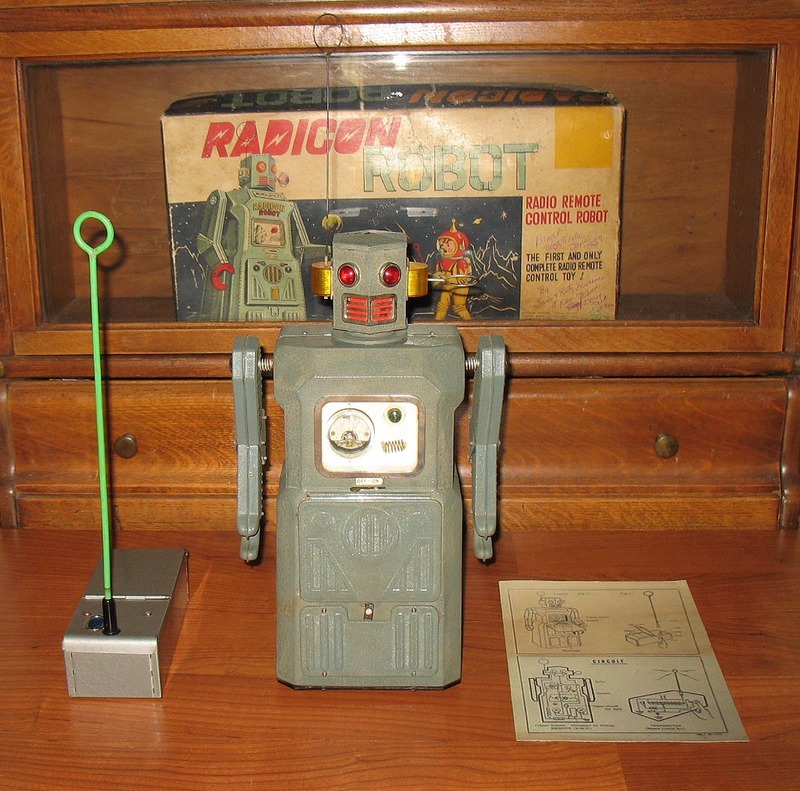 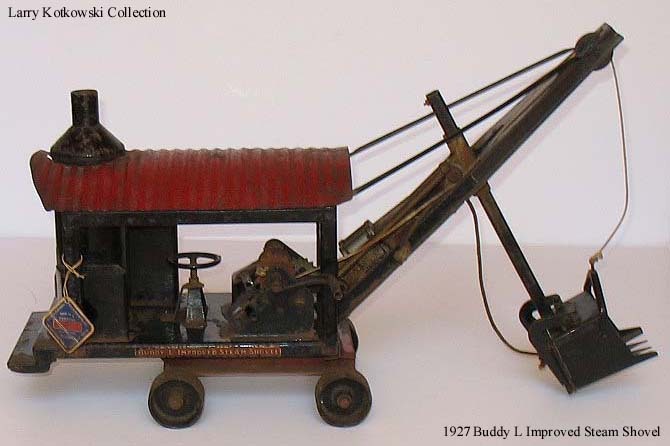 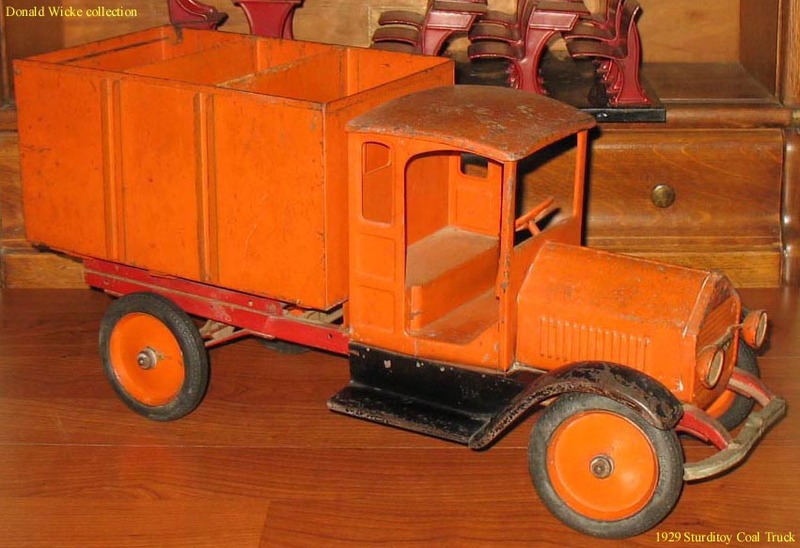 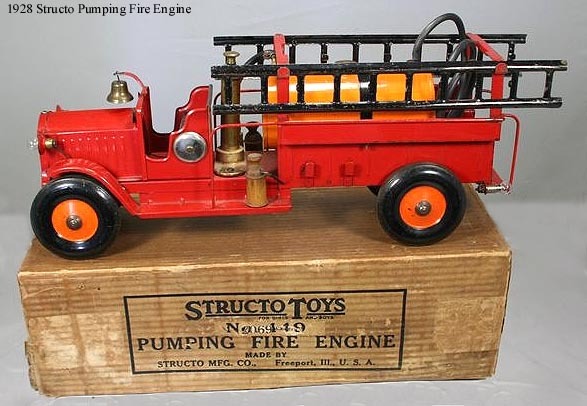 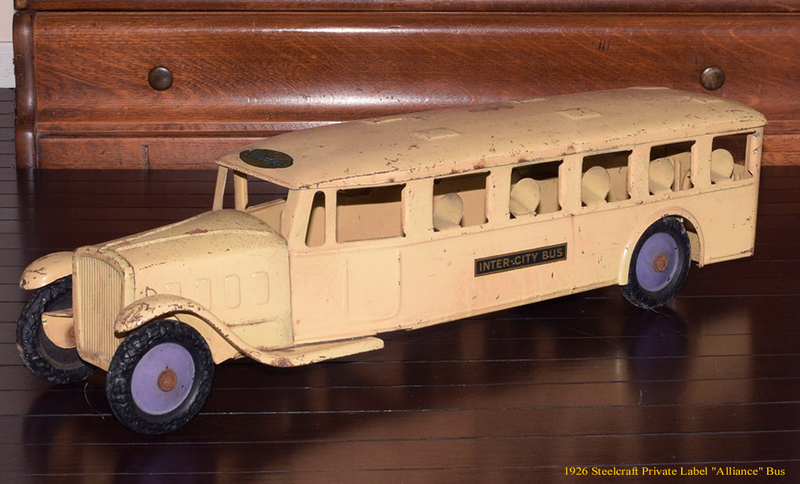 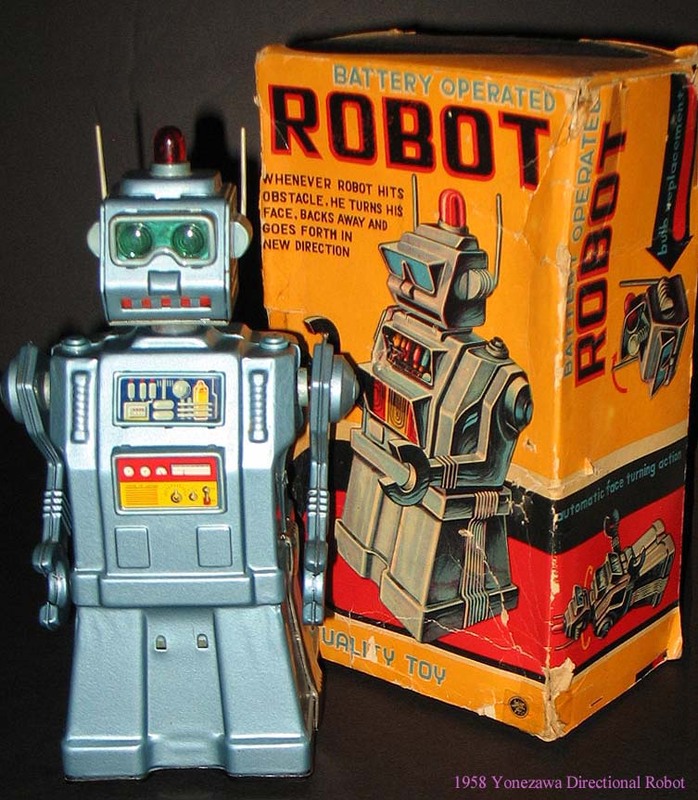 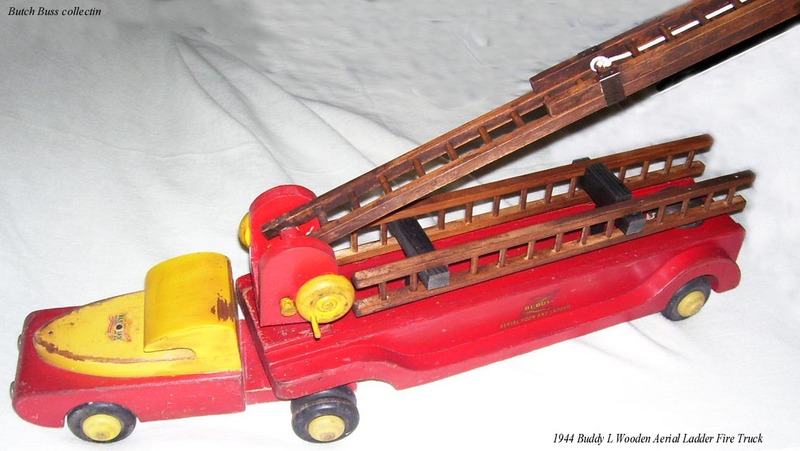 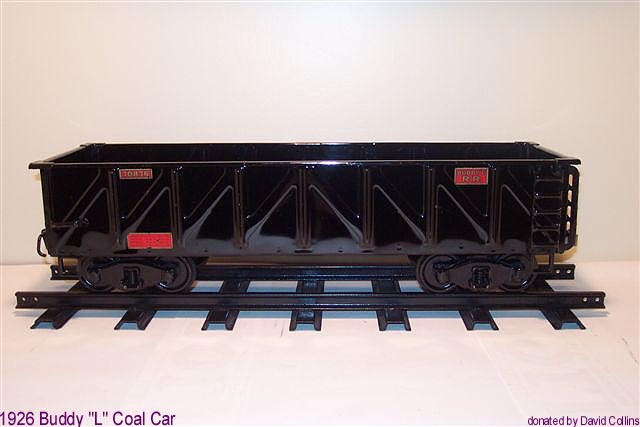 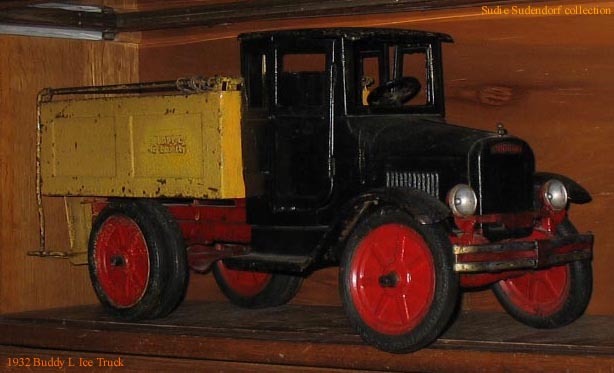 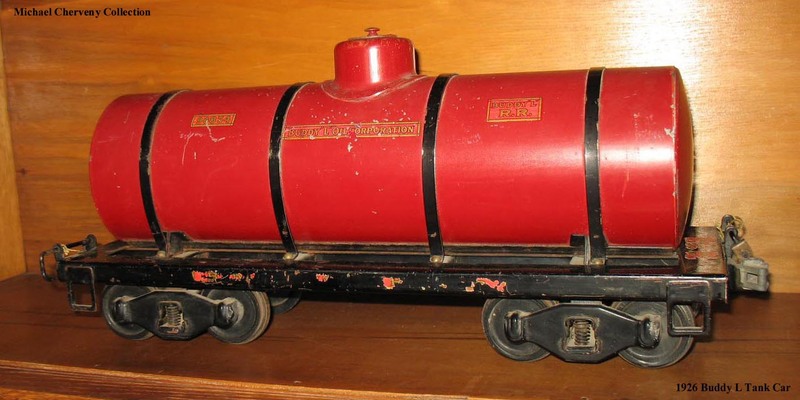 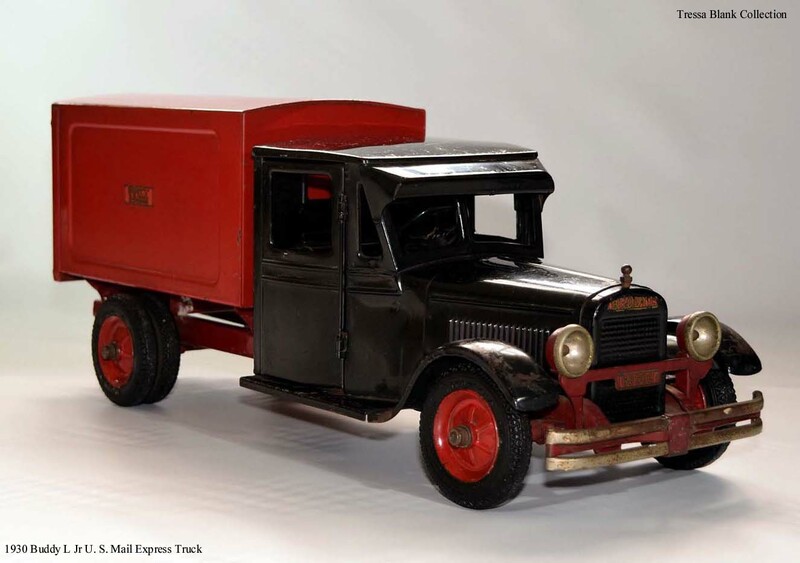 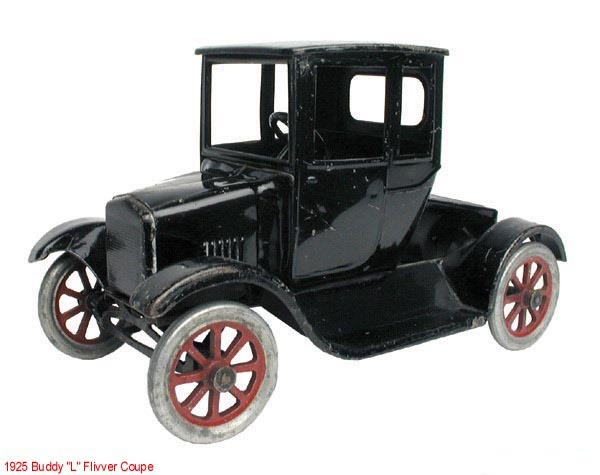 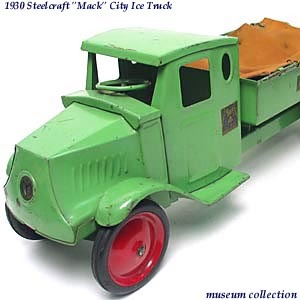 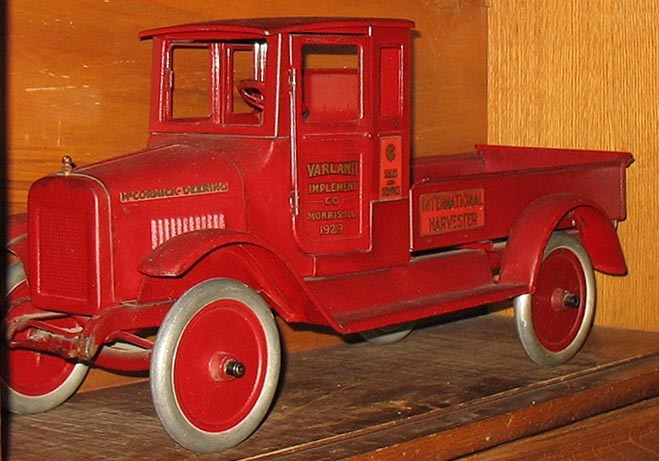 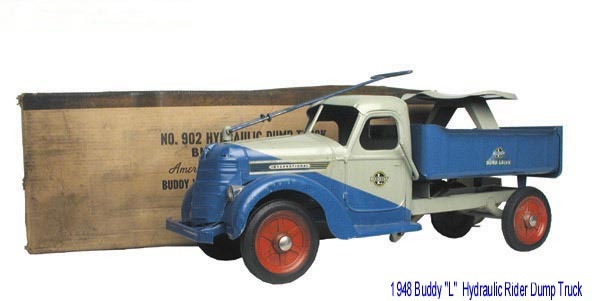 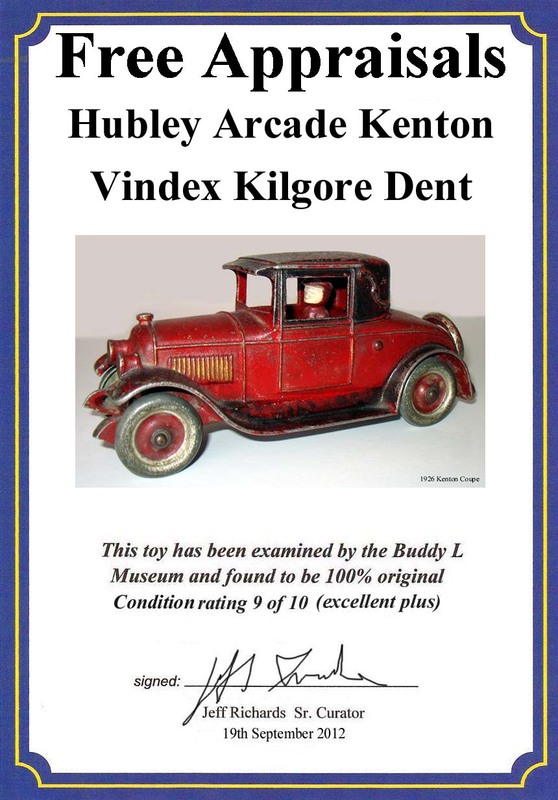 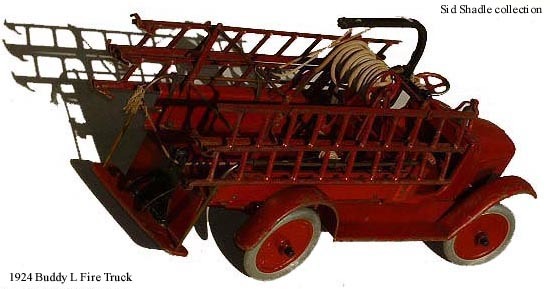 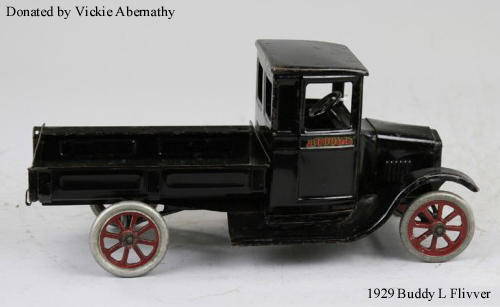 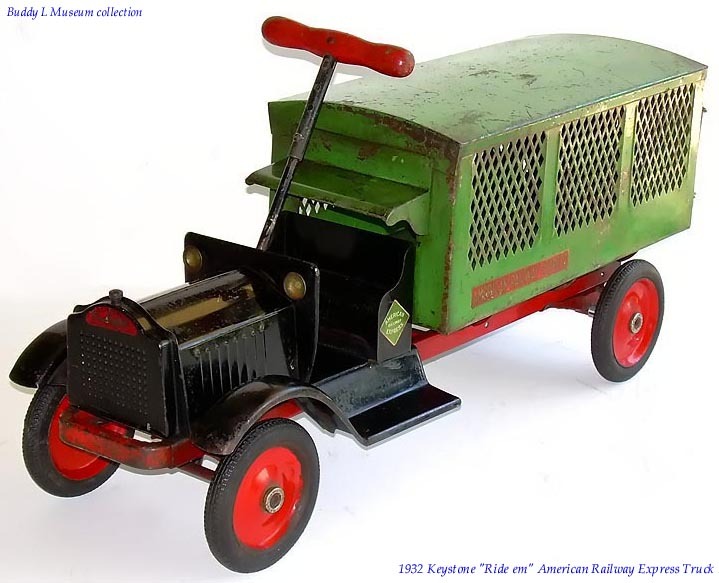 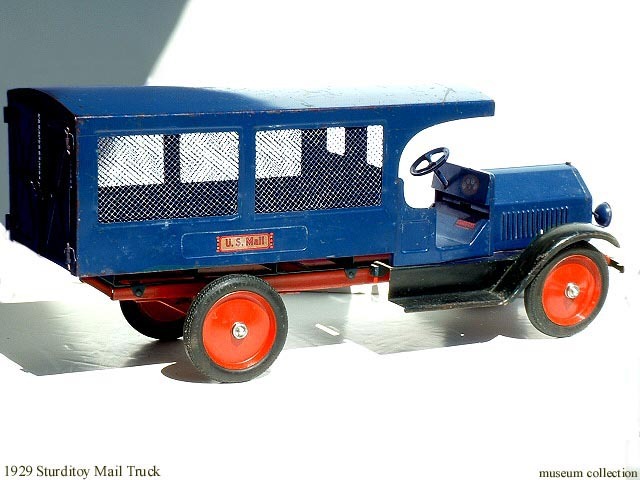 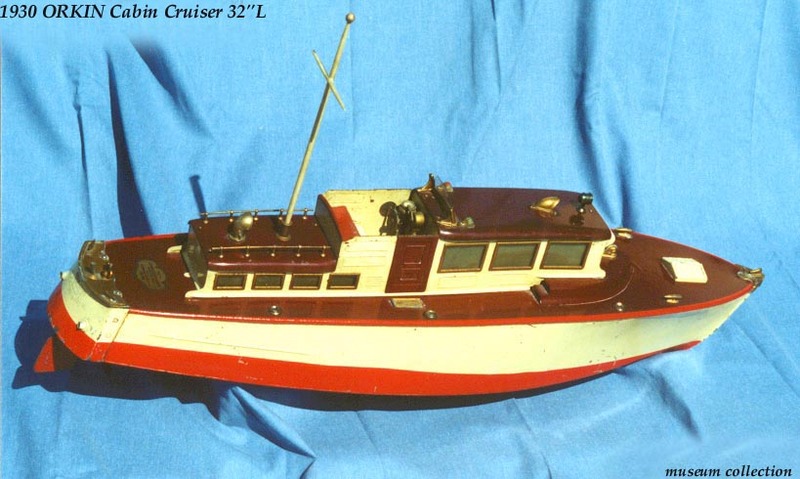 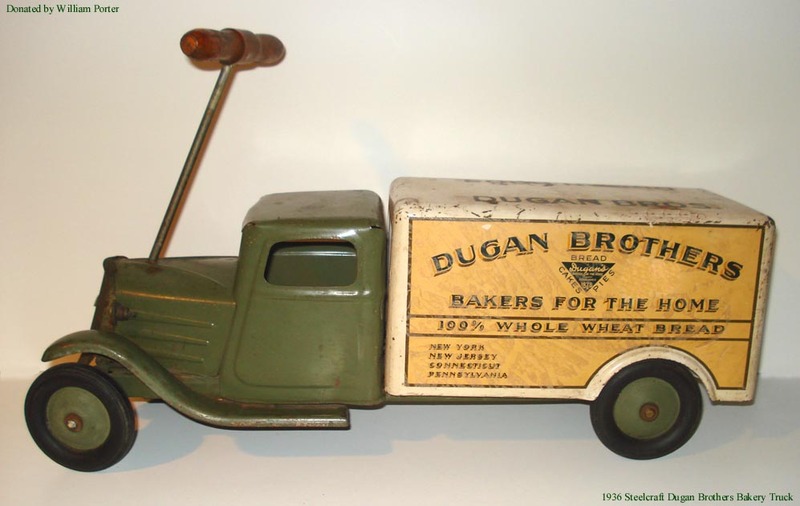 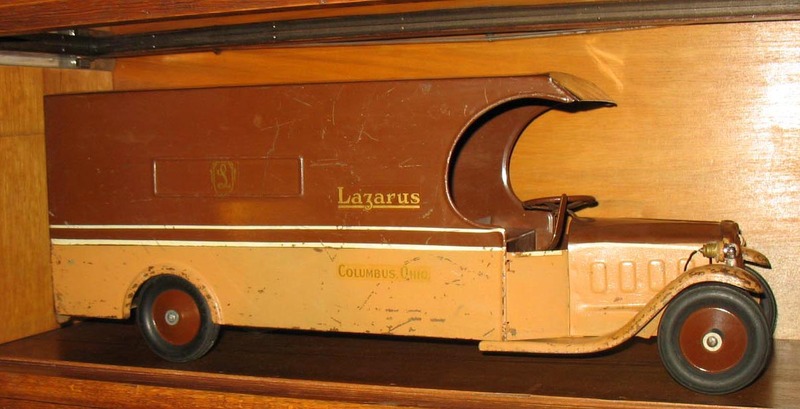 also interested purchasing vintage Sturidtoy trucks, early Keystone toy trucks and all variations of prewar Buddy L ice trucks and large Buddy L Coal trucks.